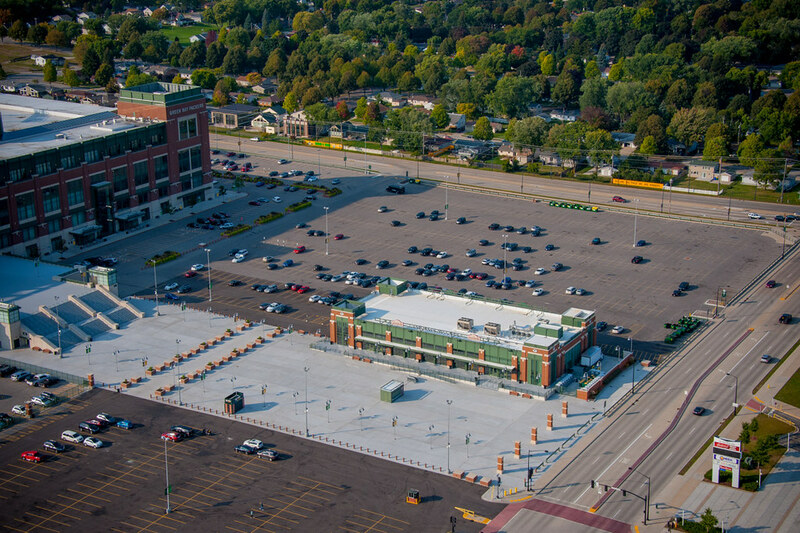 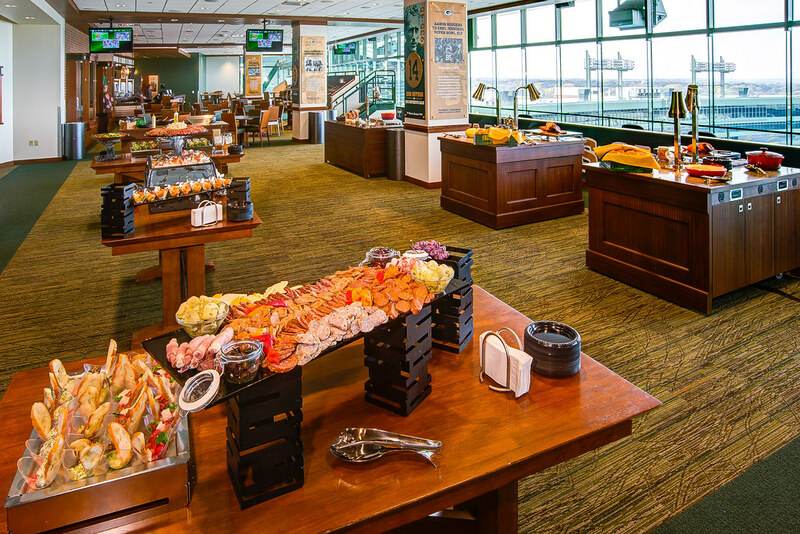 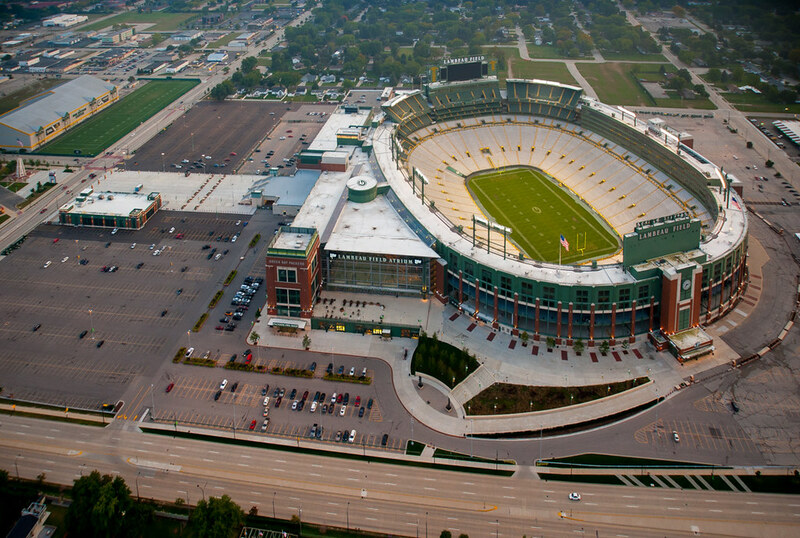 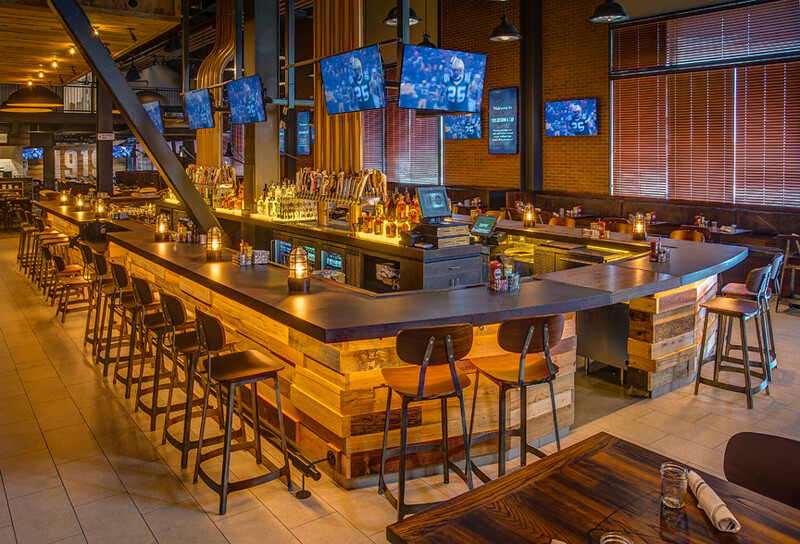 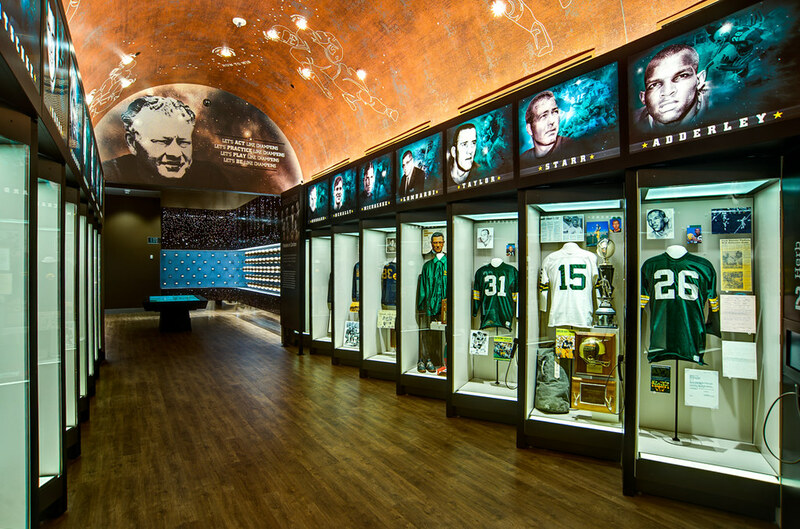 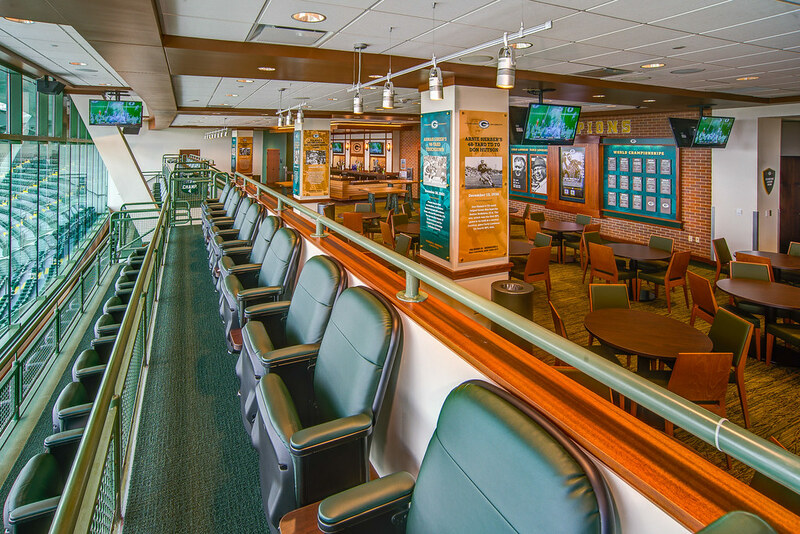 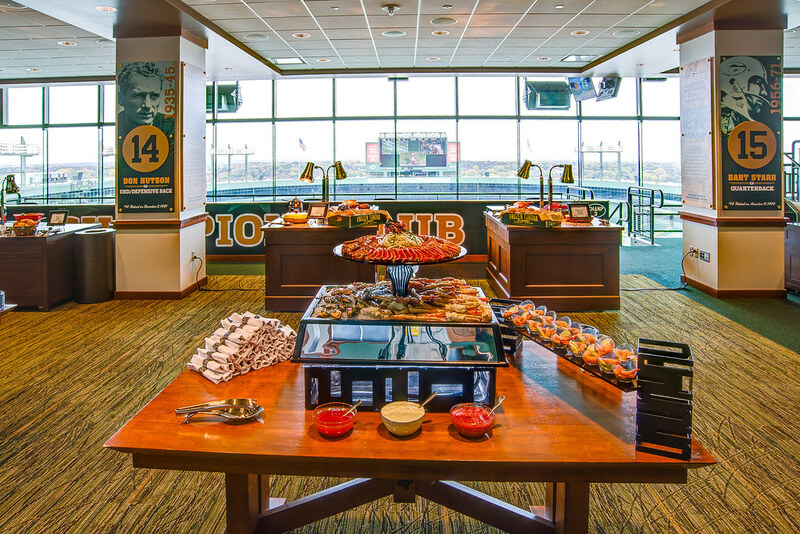 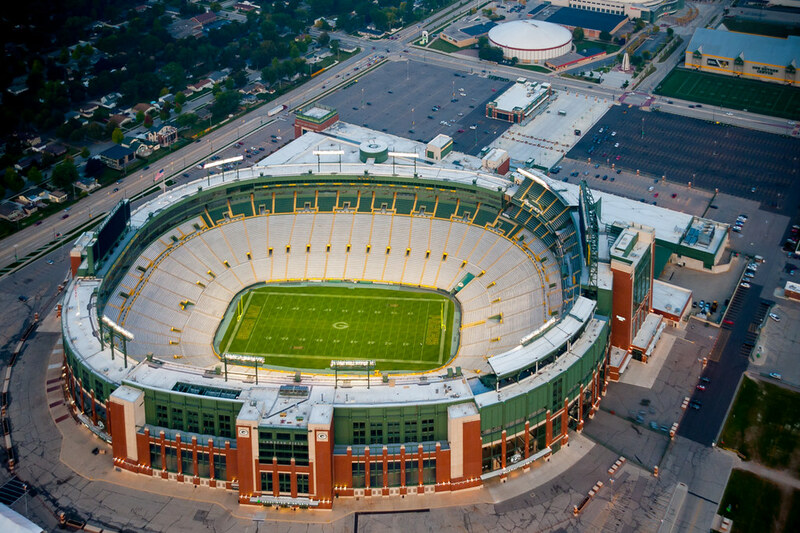 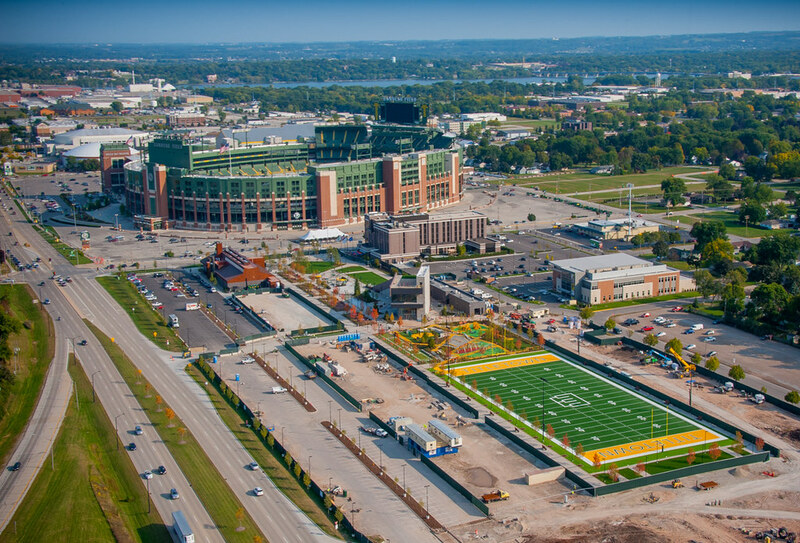 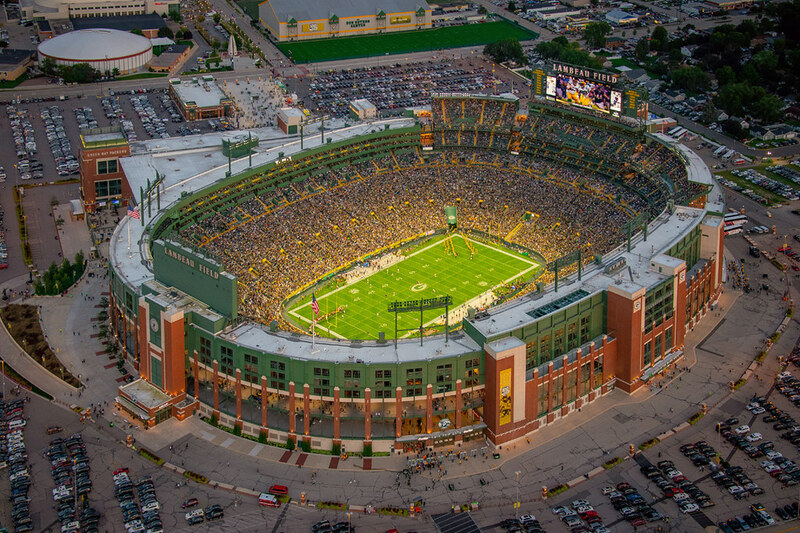 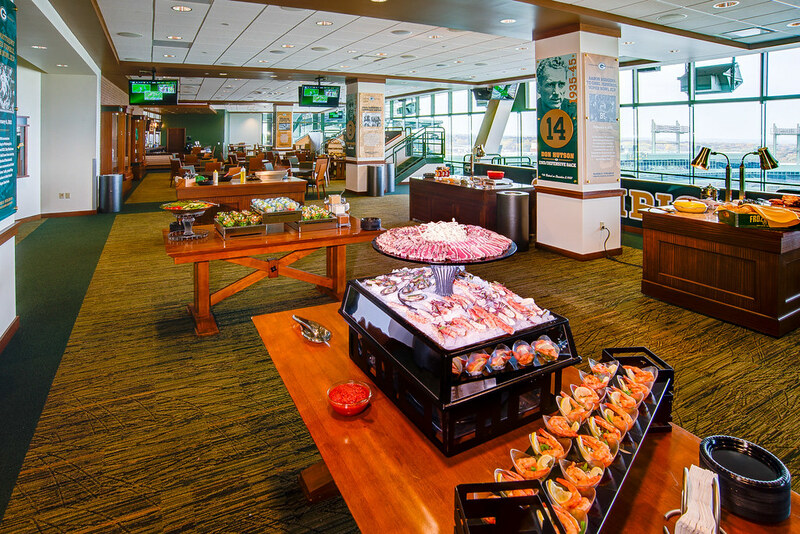 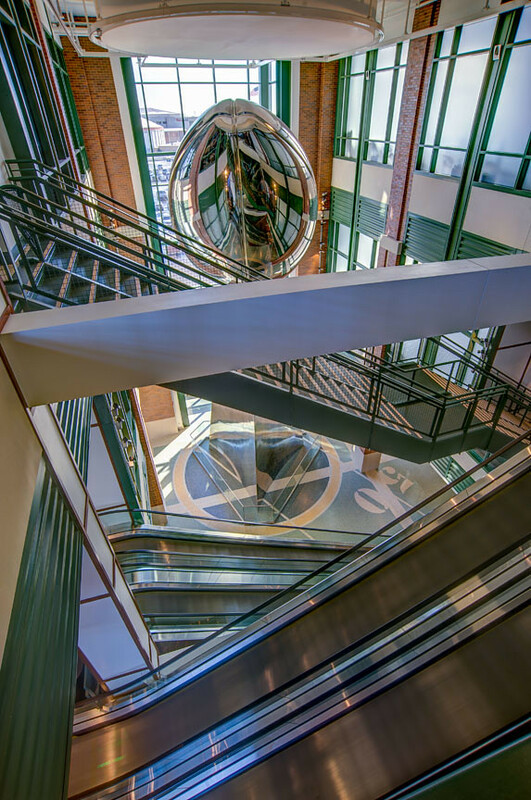 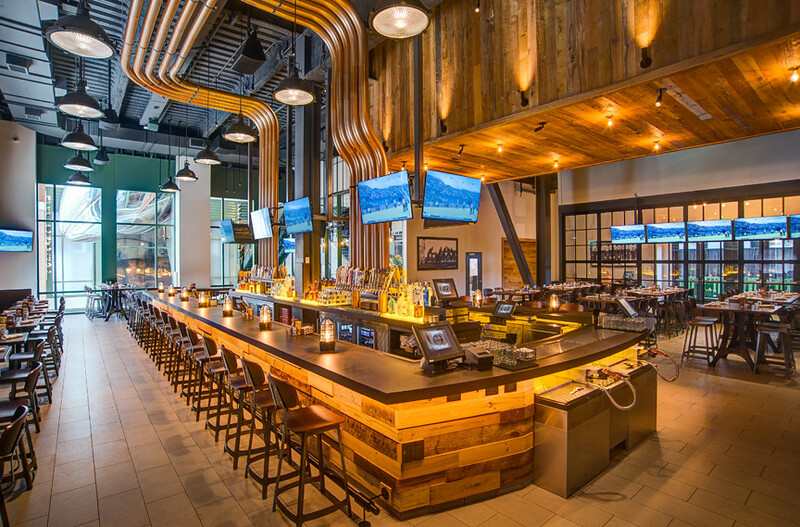 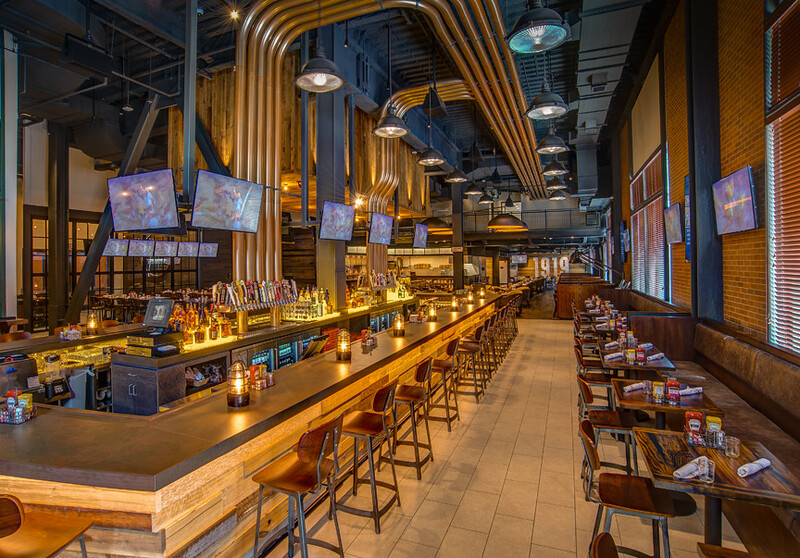 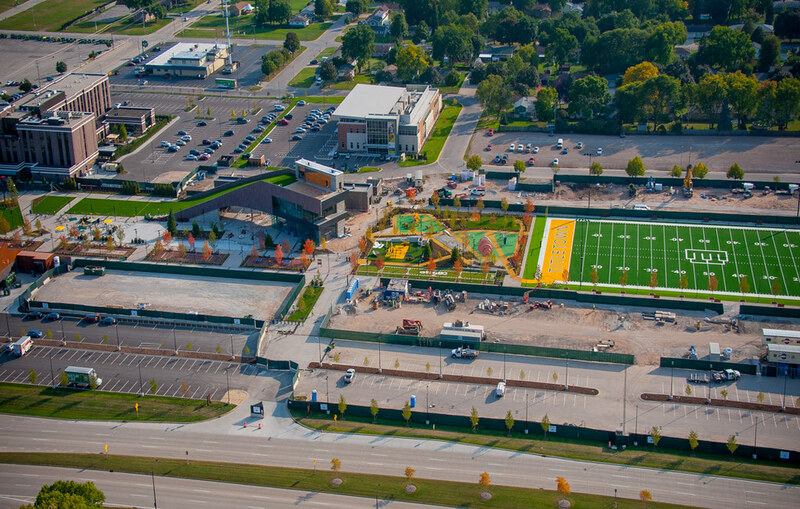 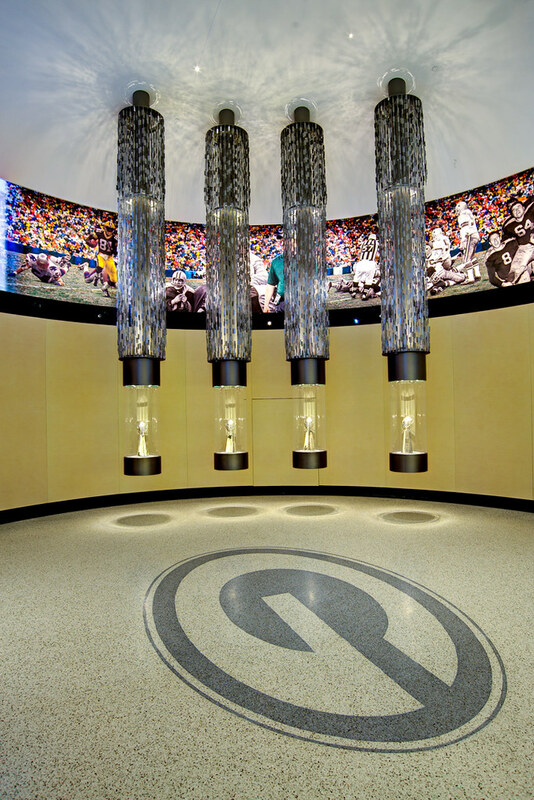 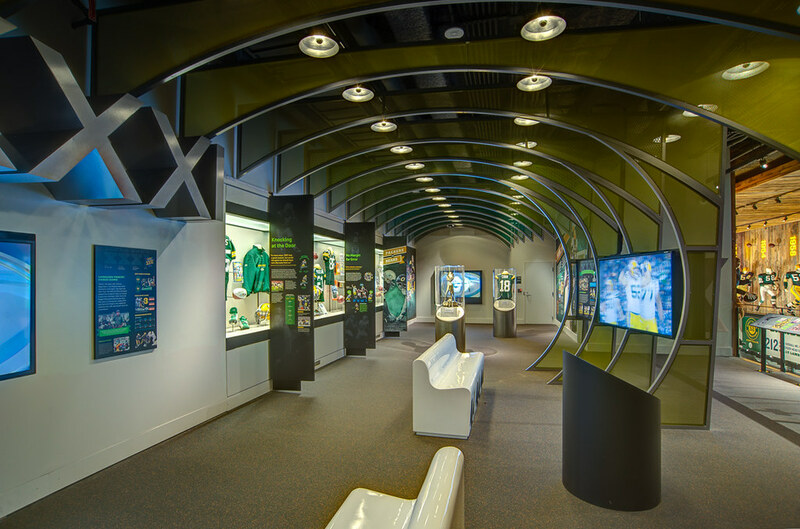 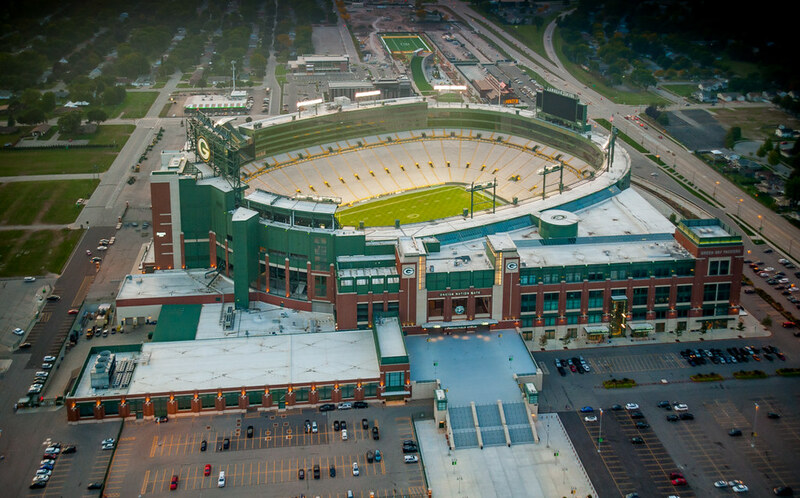 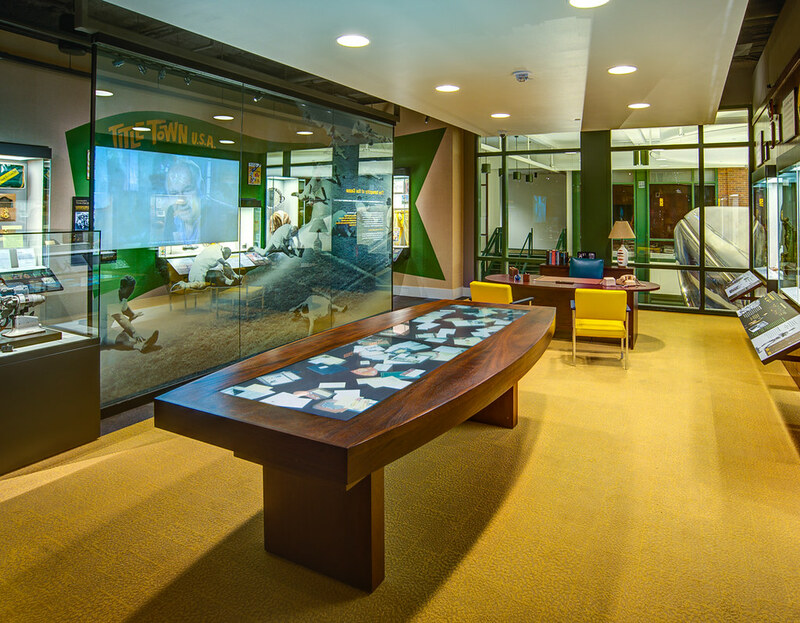 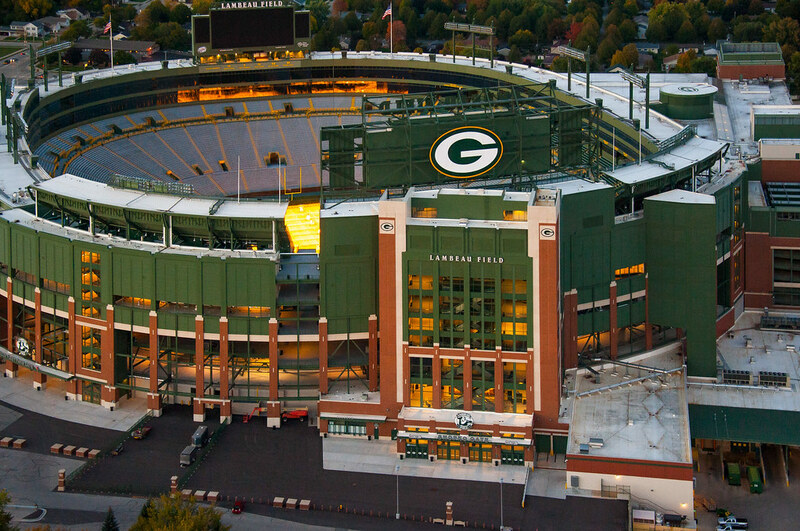 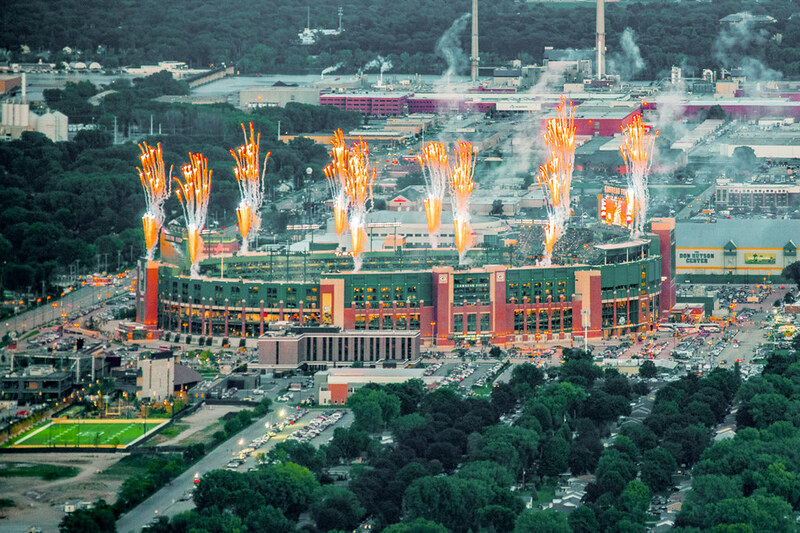 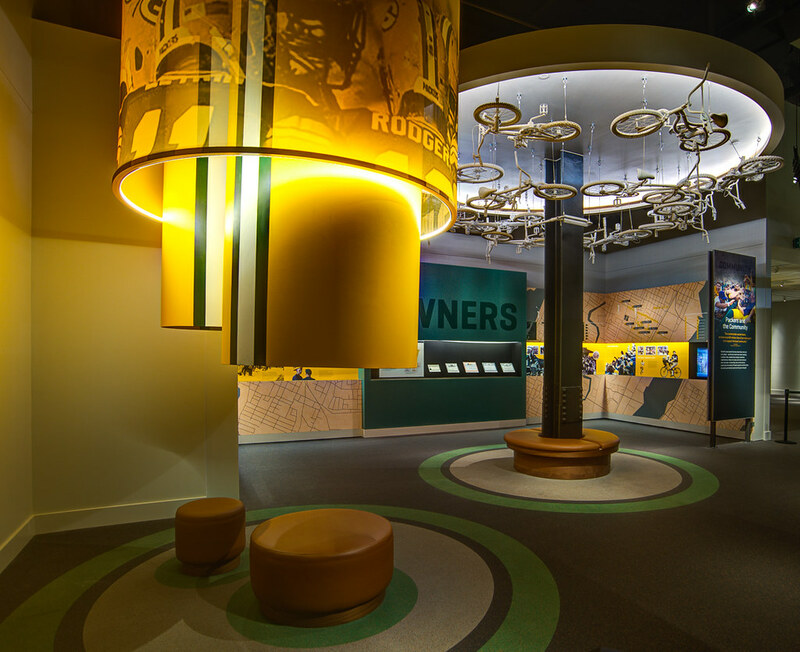 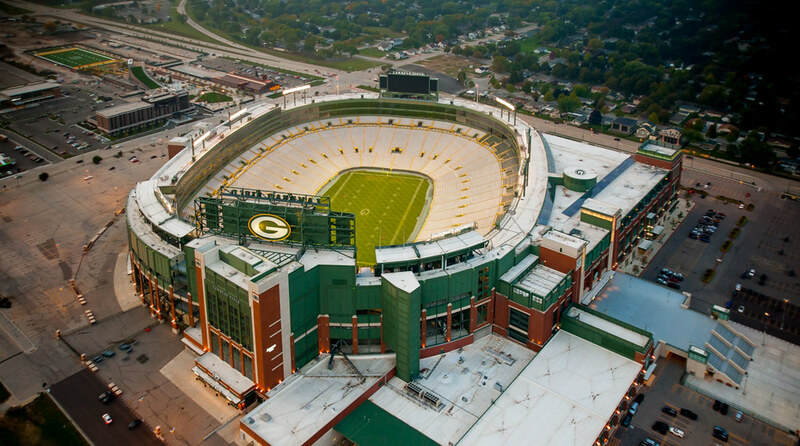 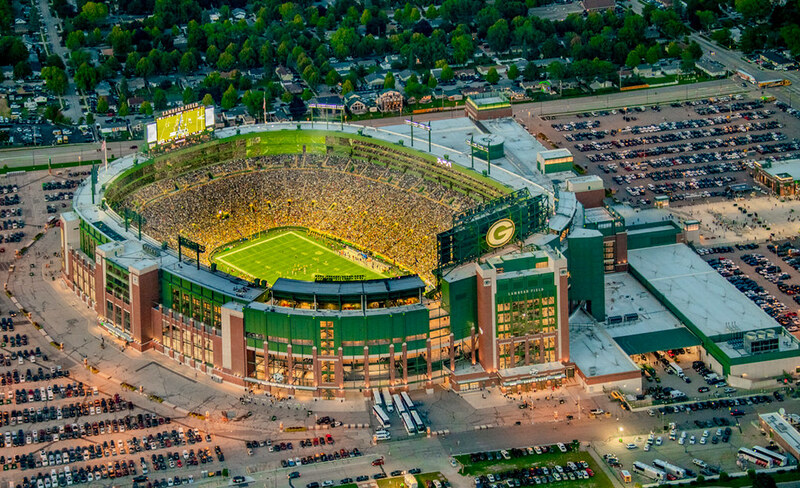 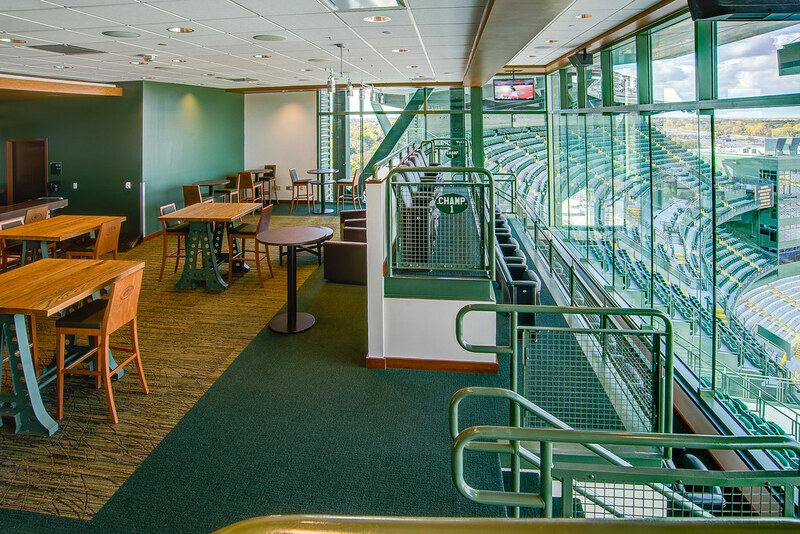 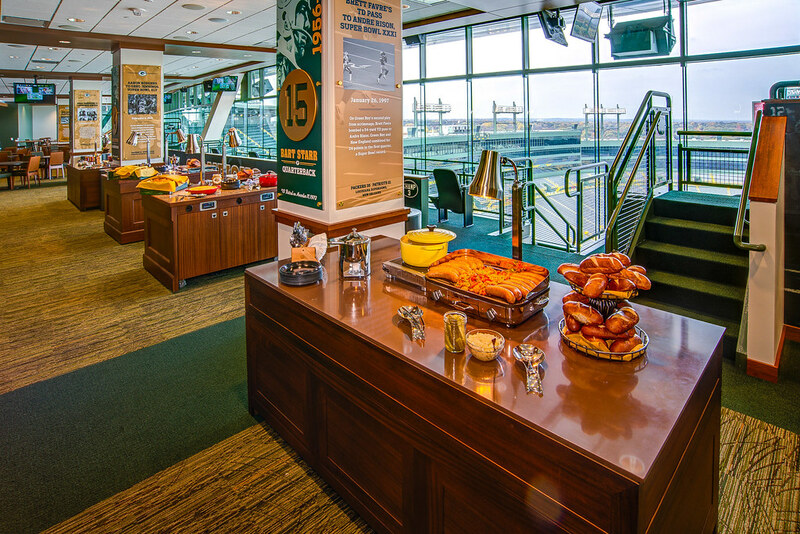 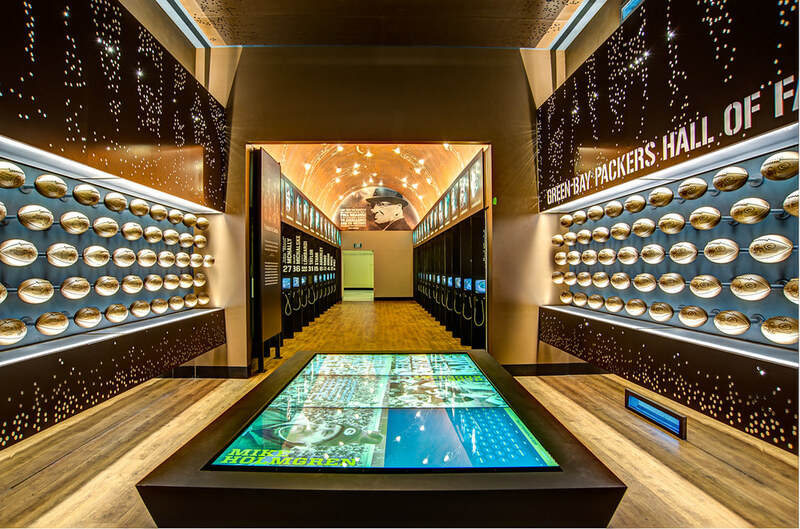 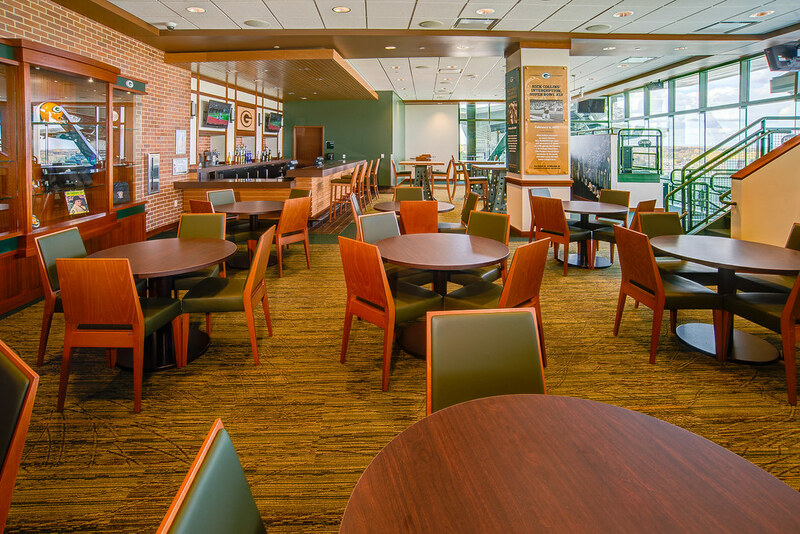 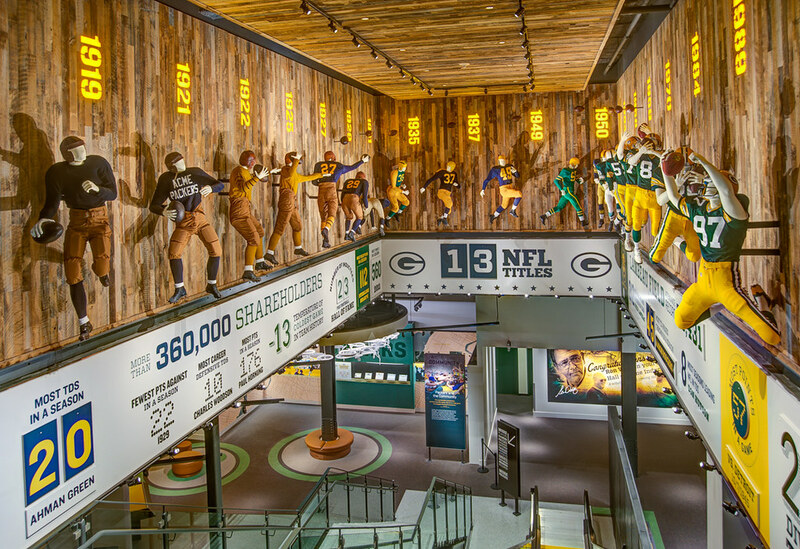 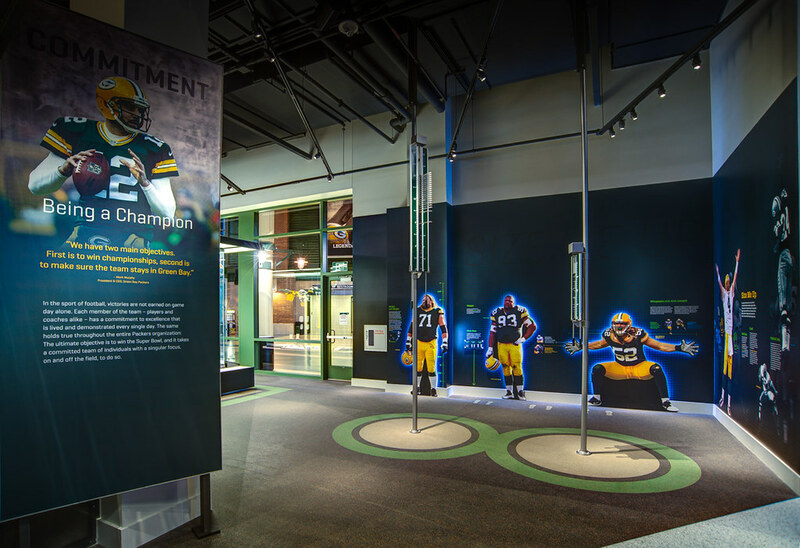 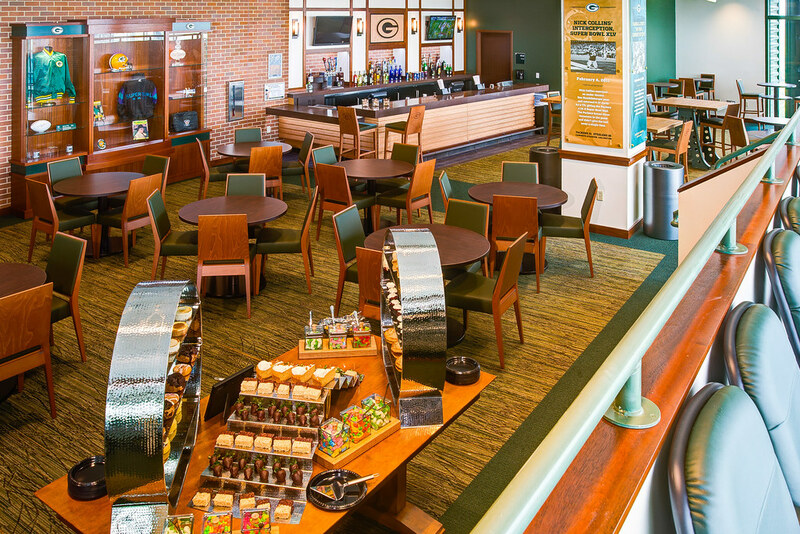 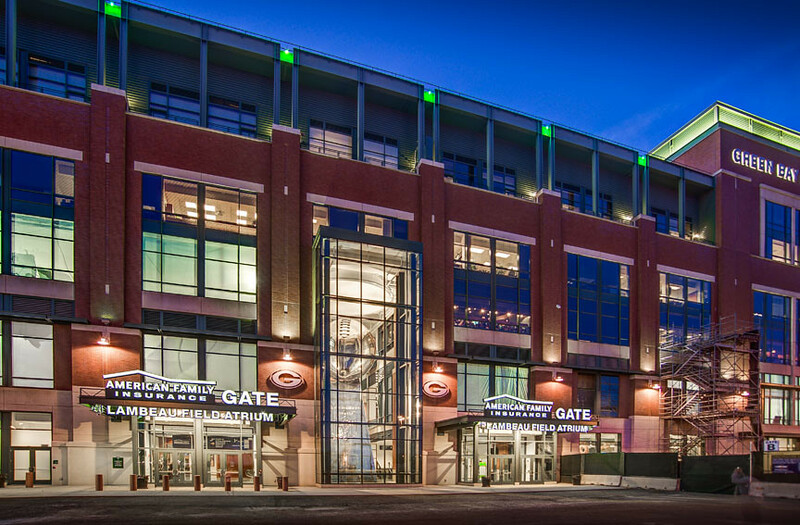 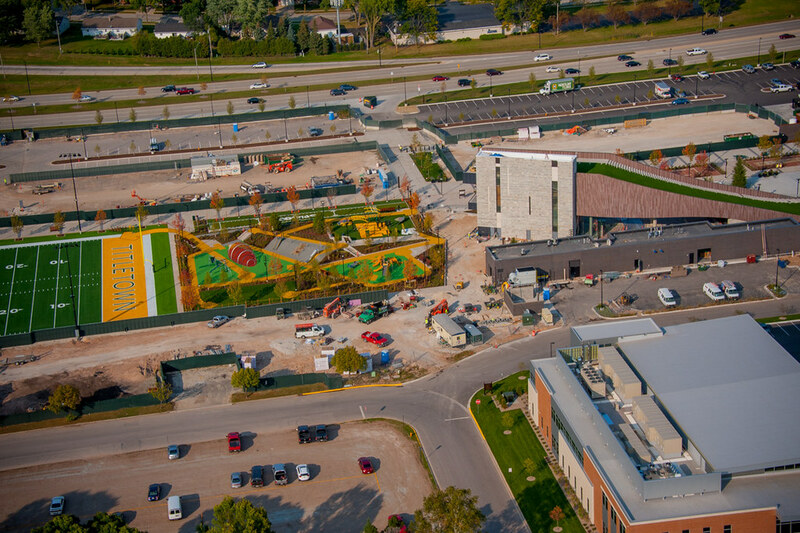 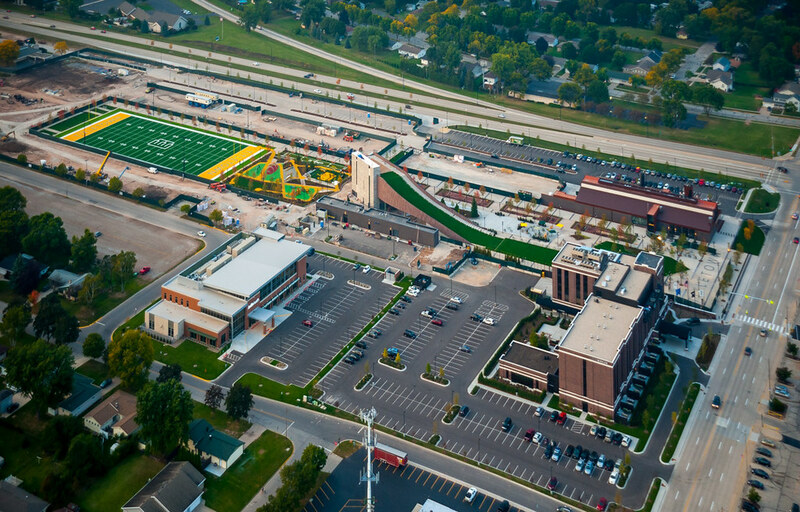 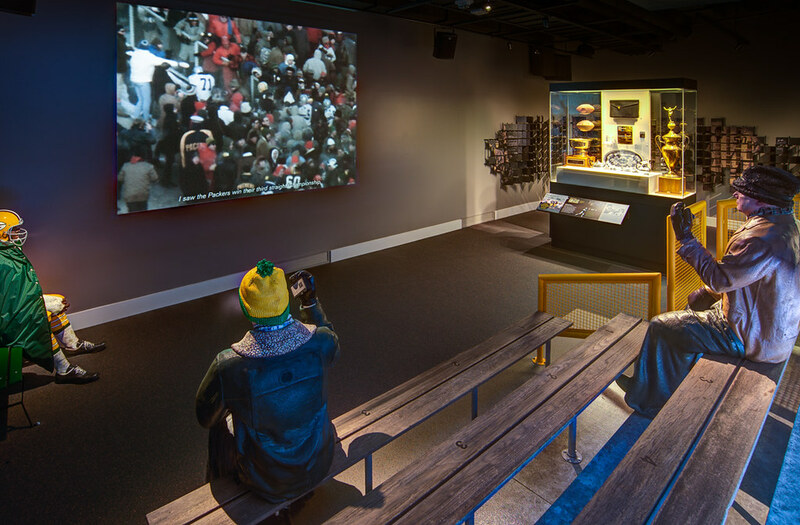 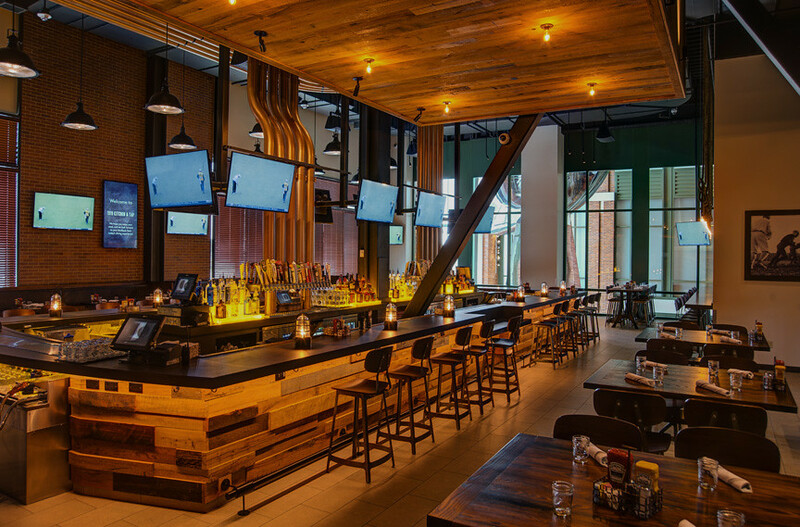 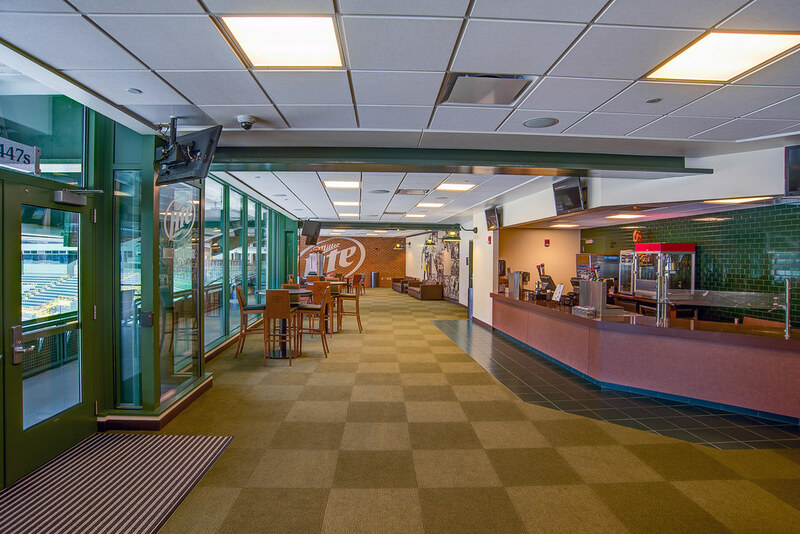 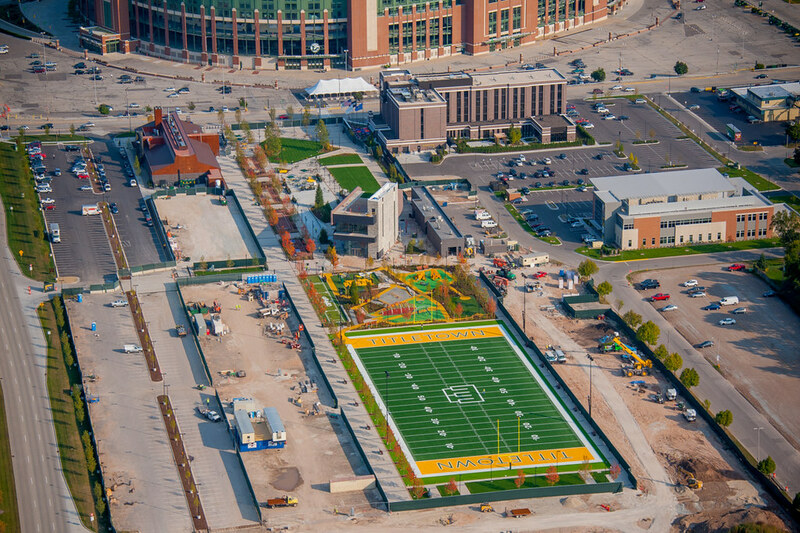 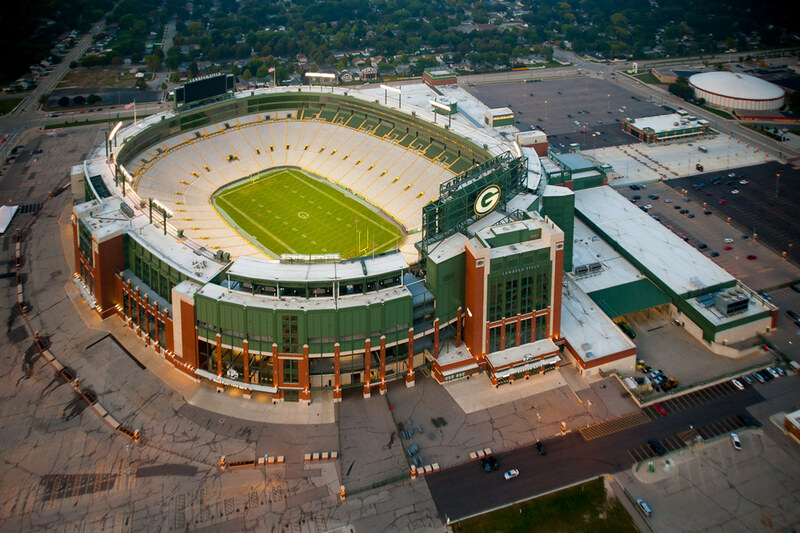 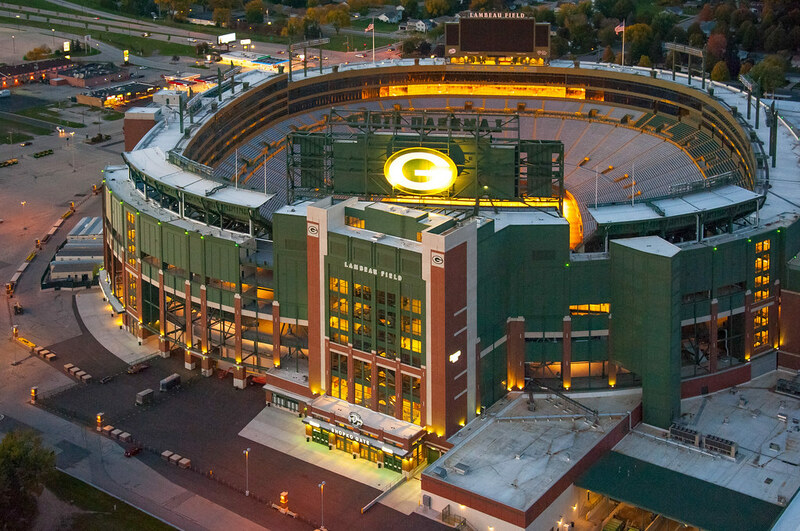 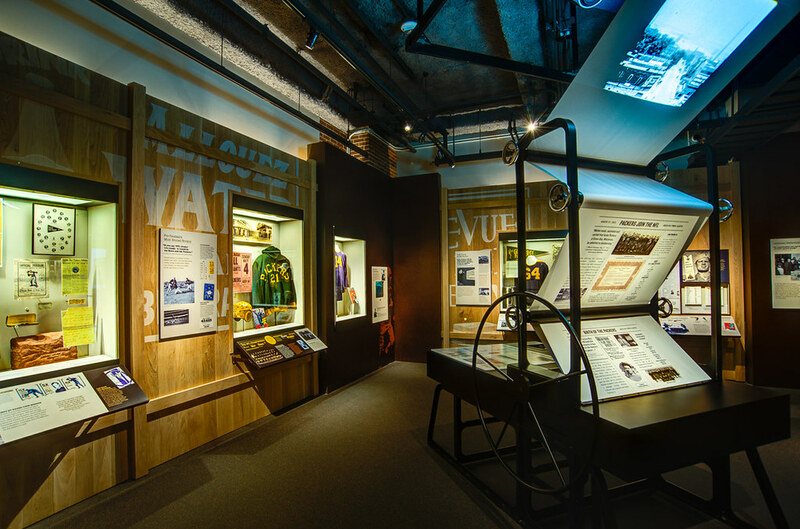 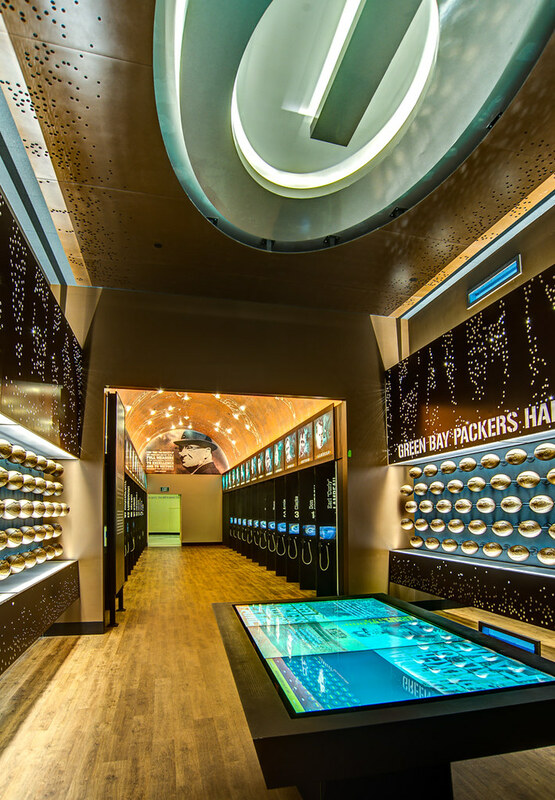 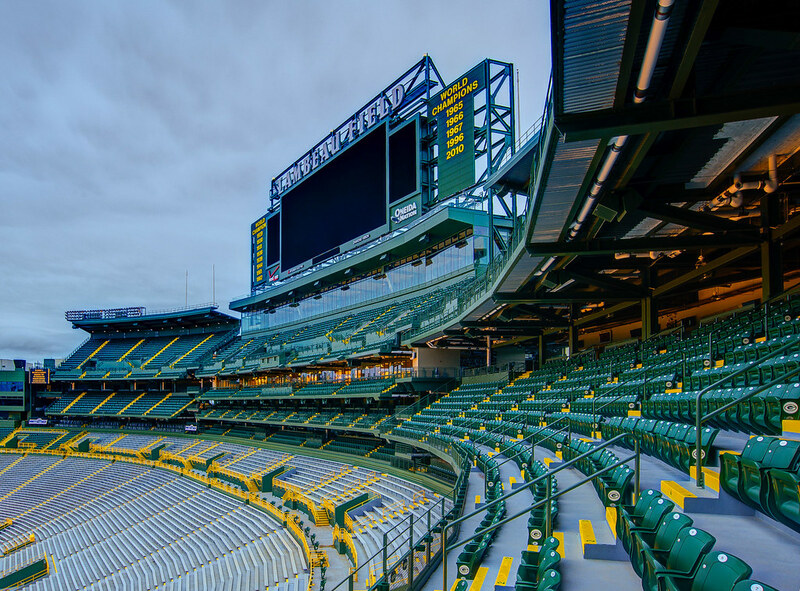 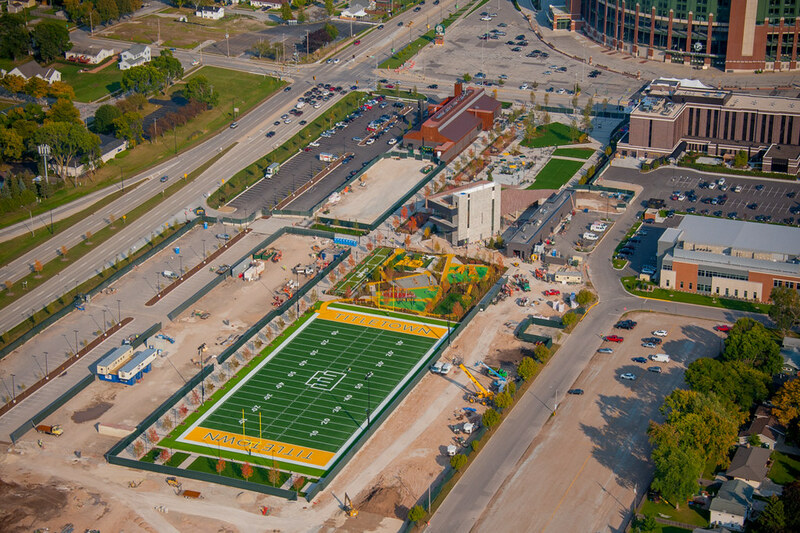 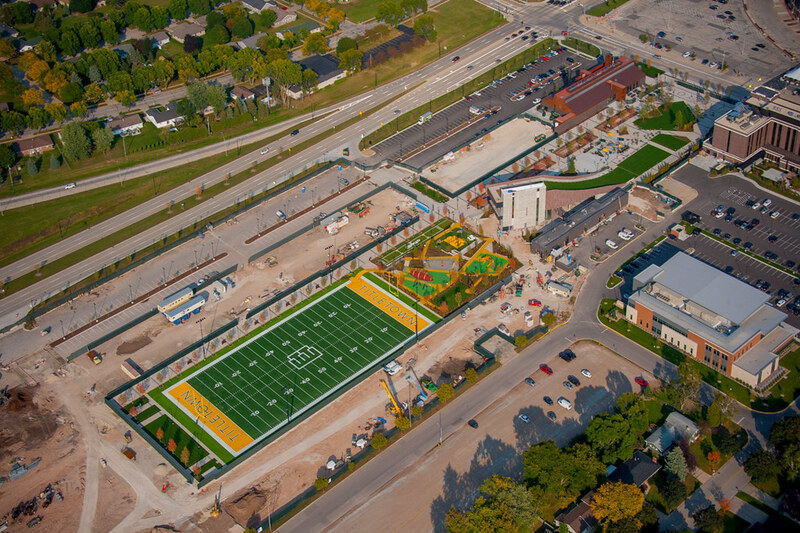 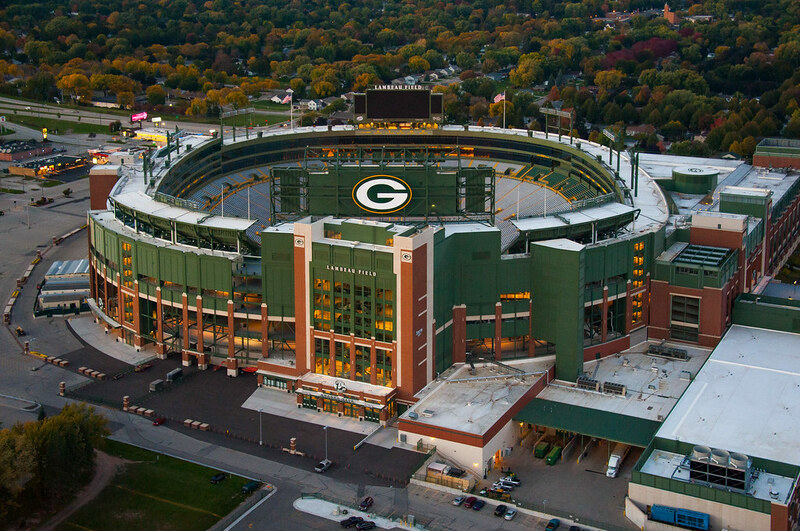 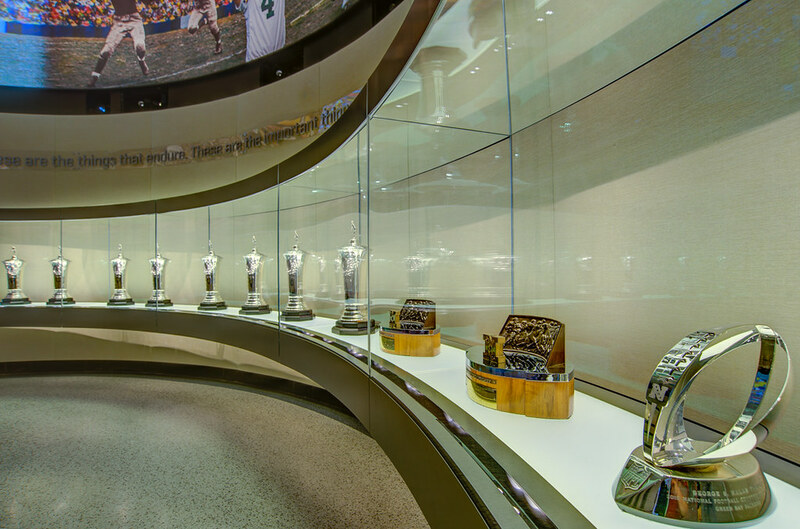 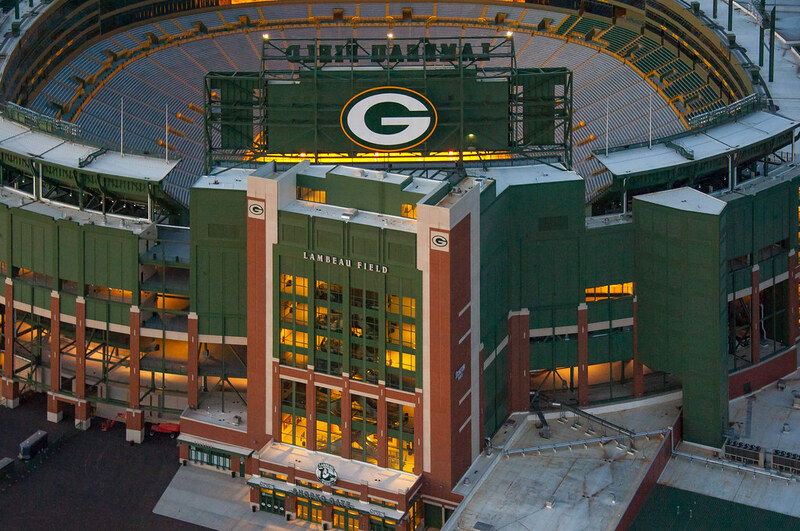 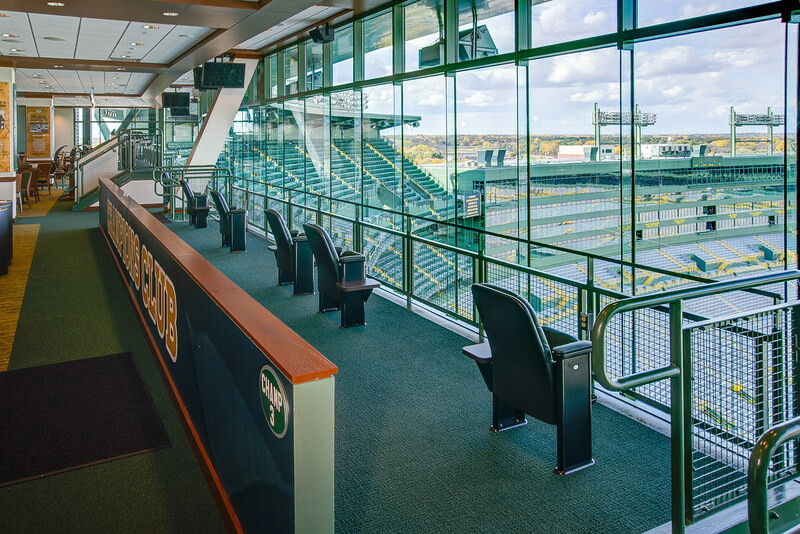 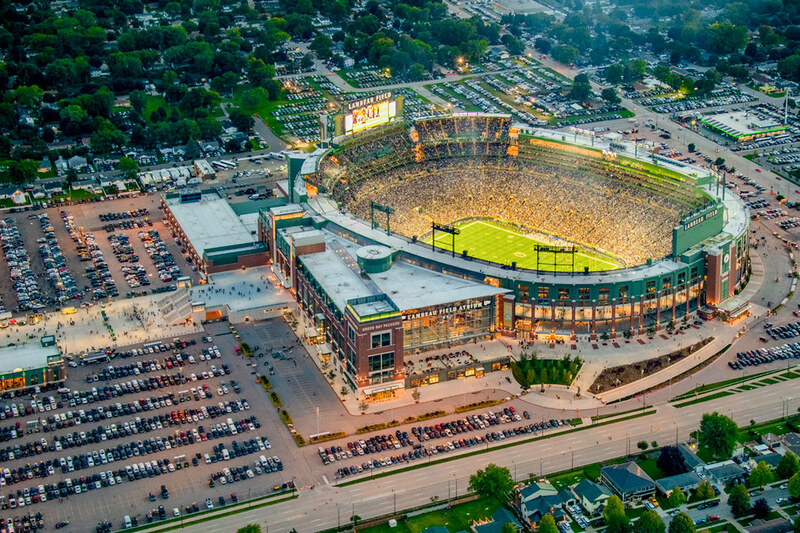 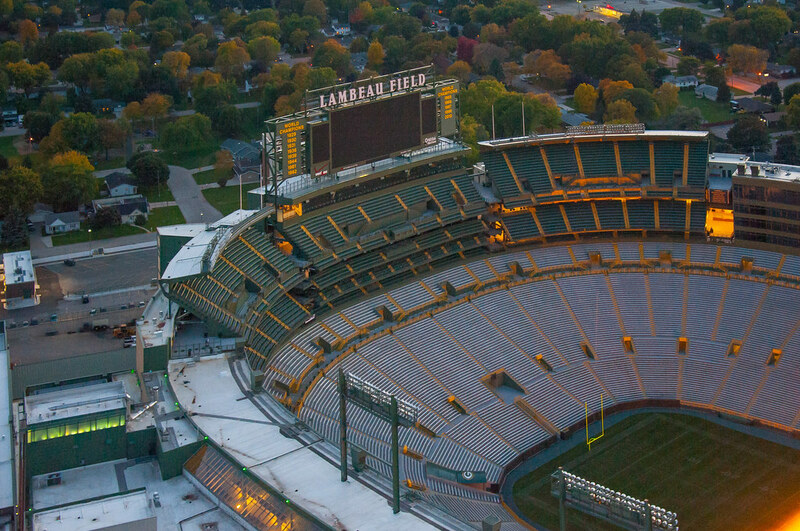 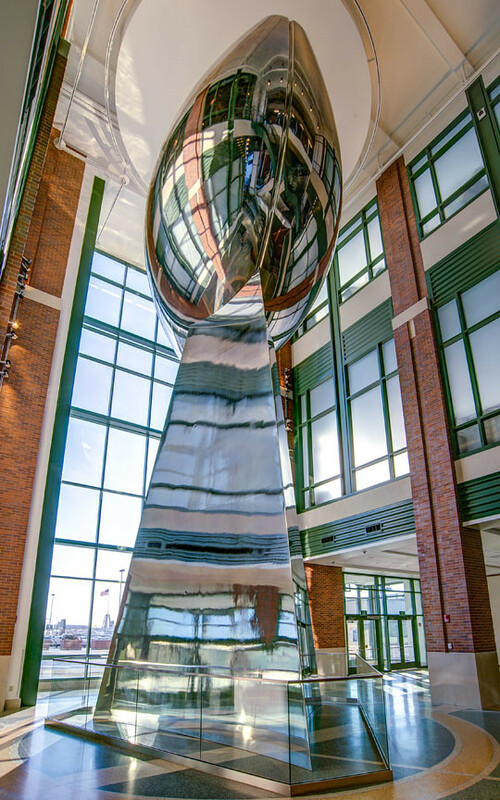 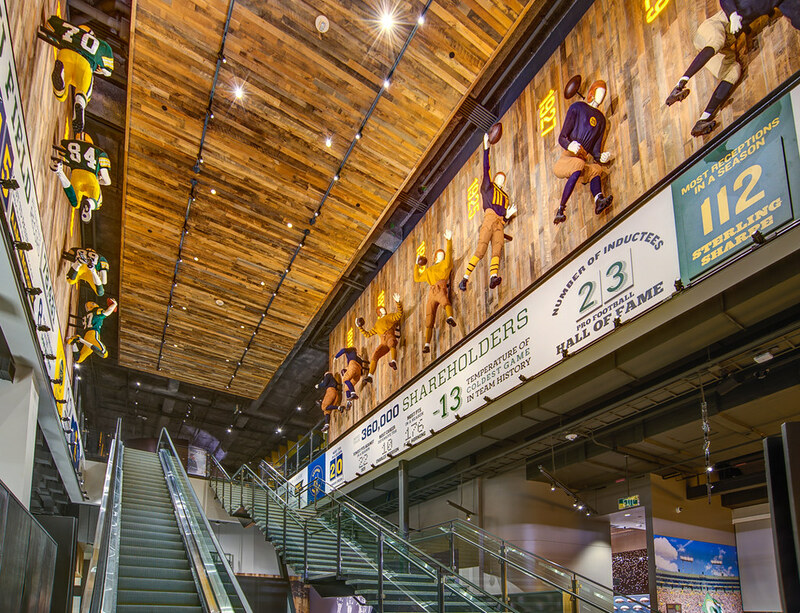 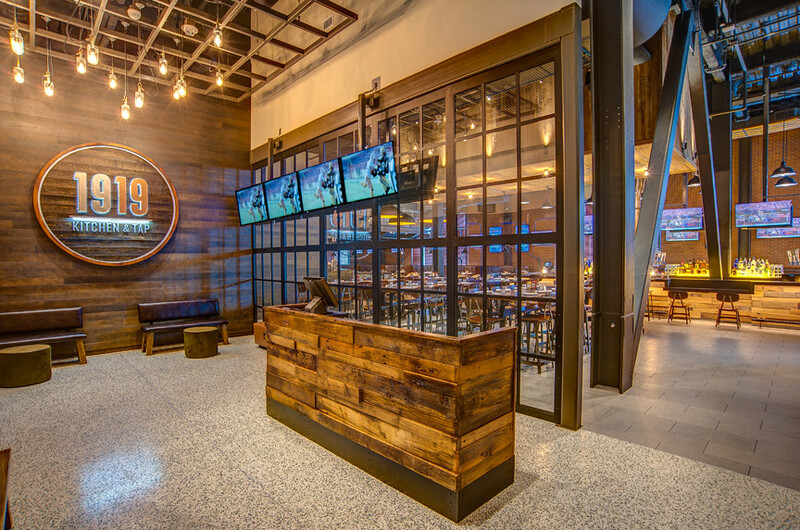 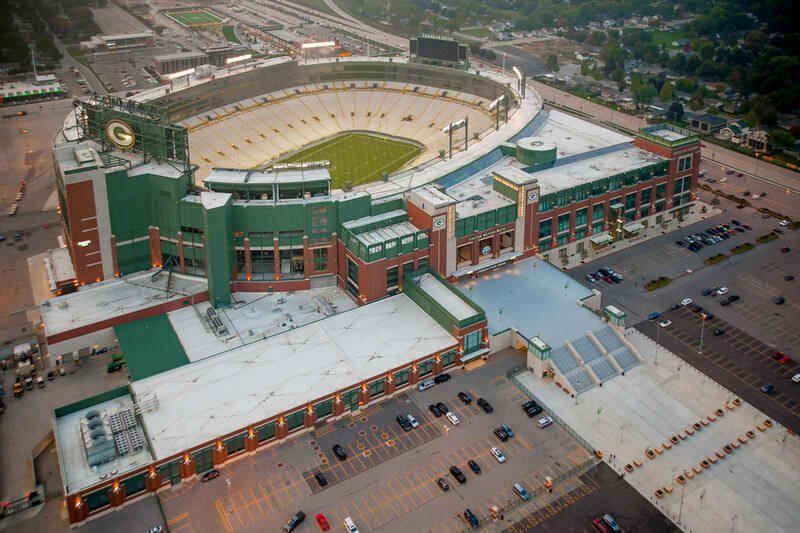 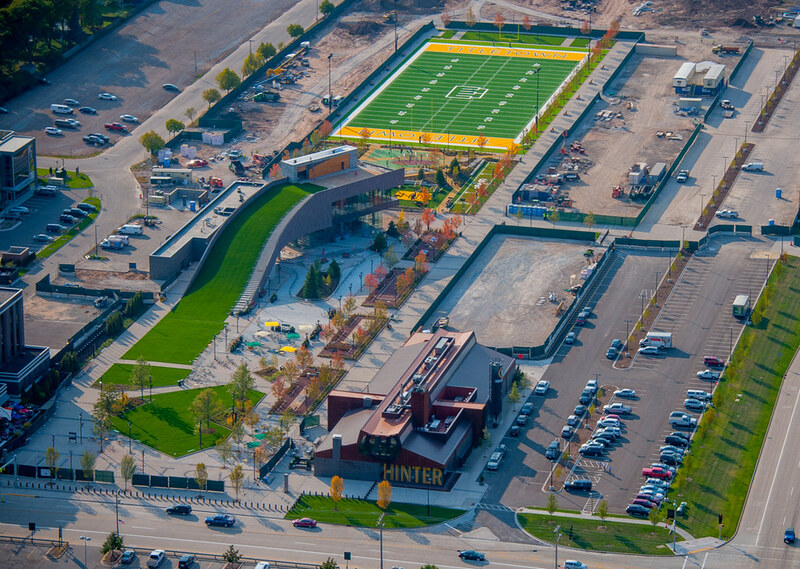 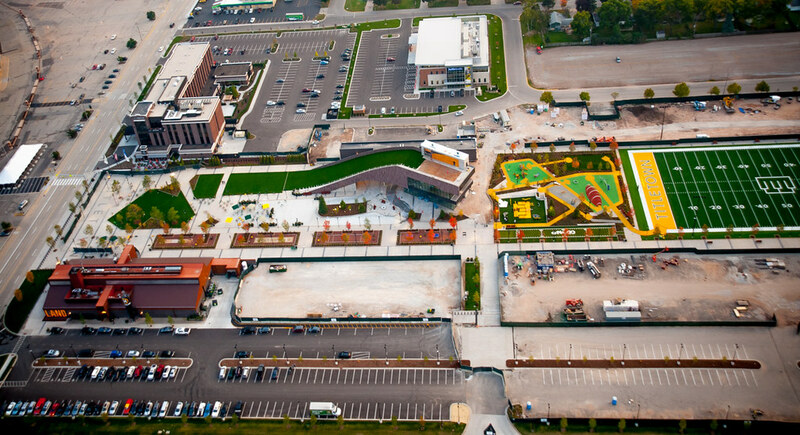 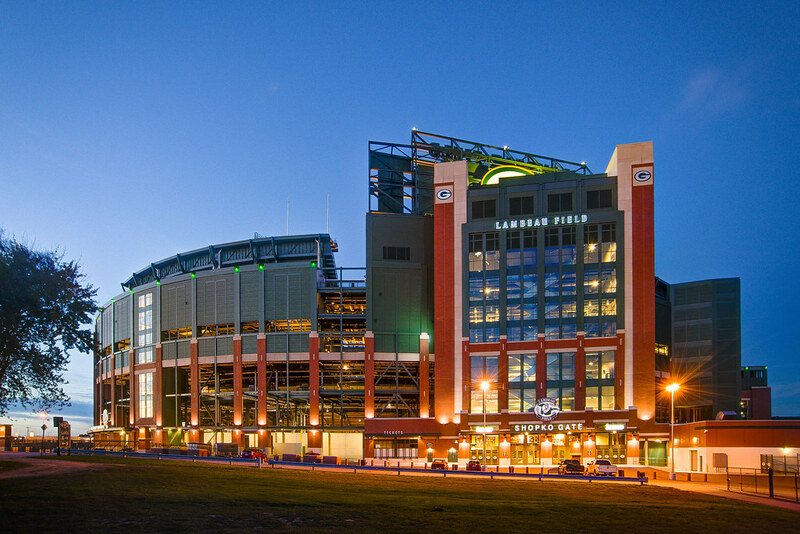 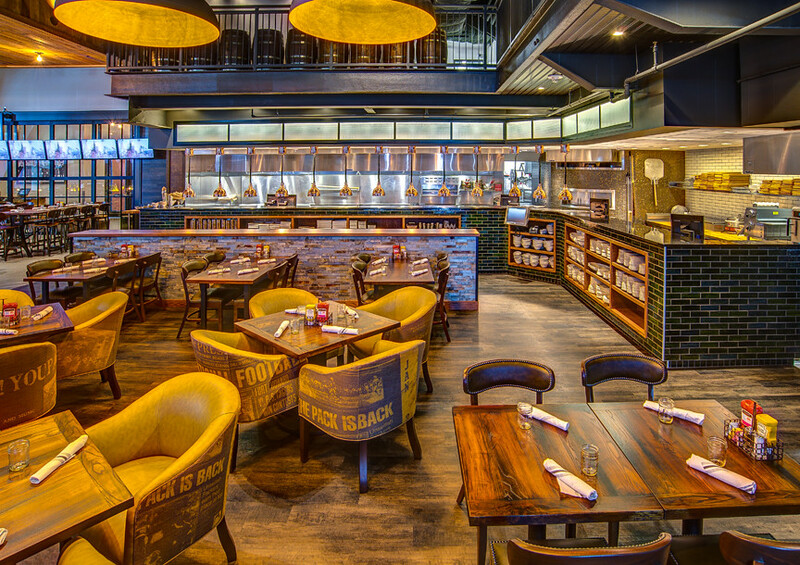 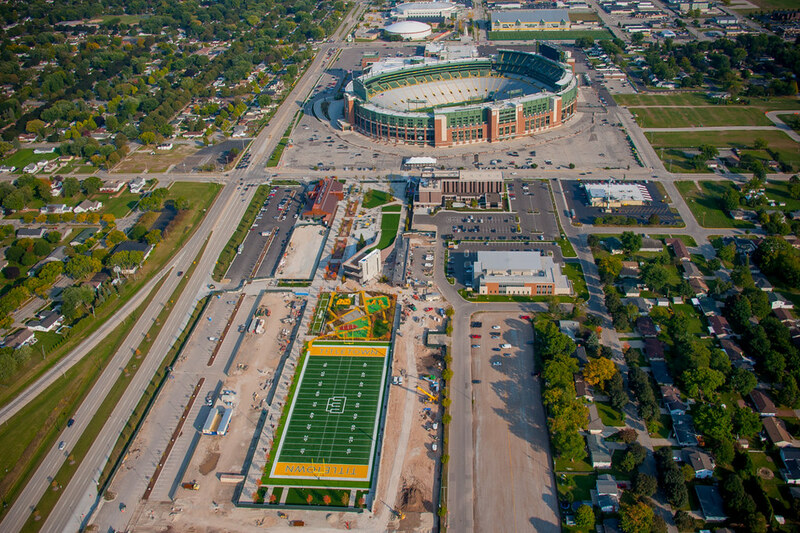 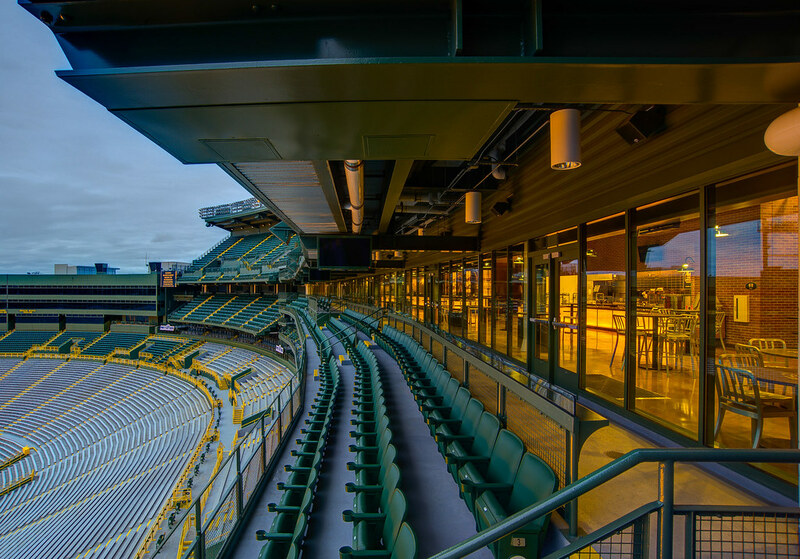 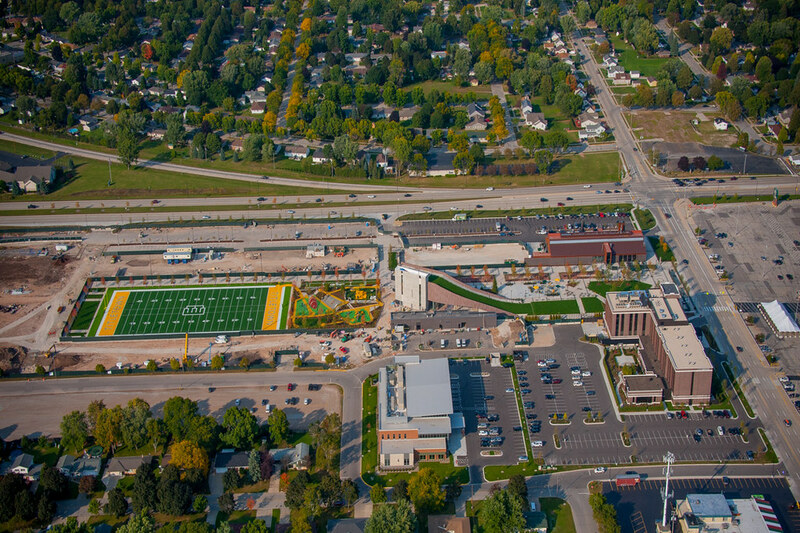 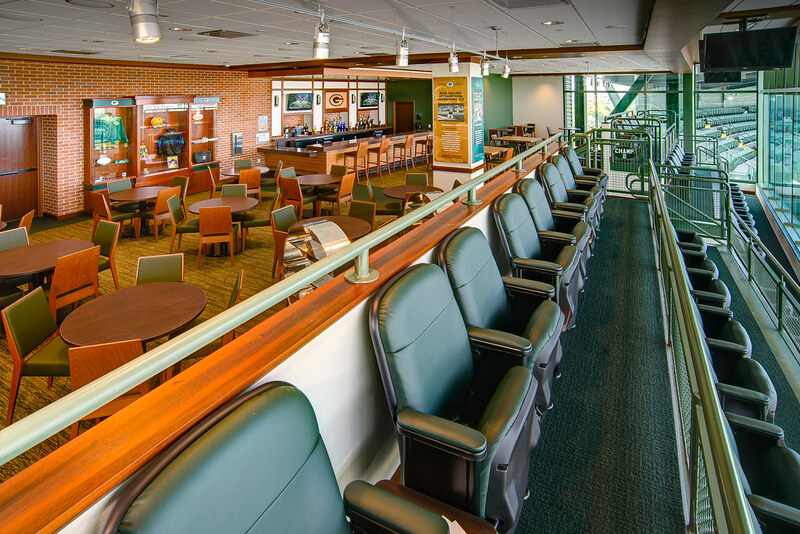 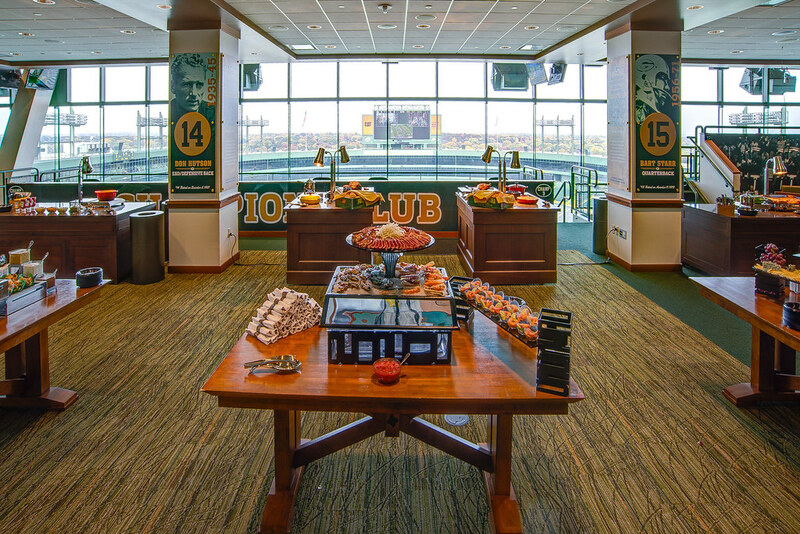 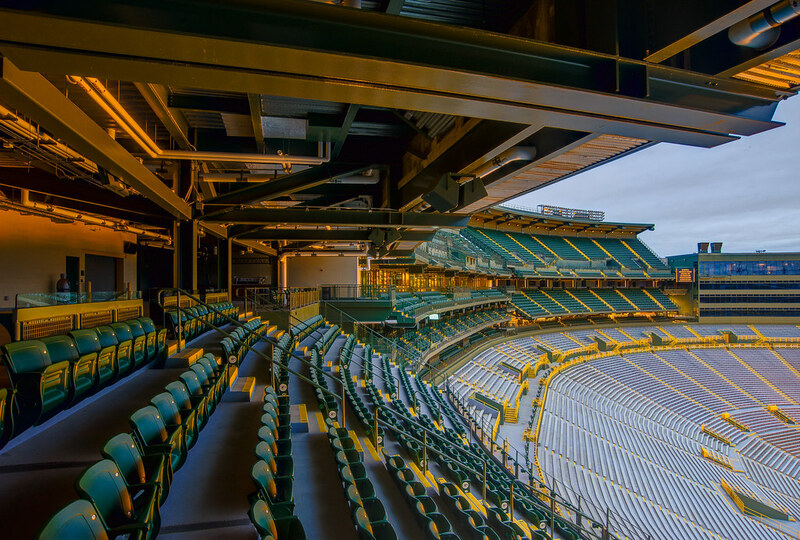 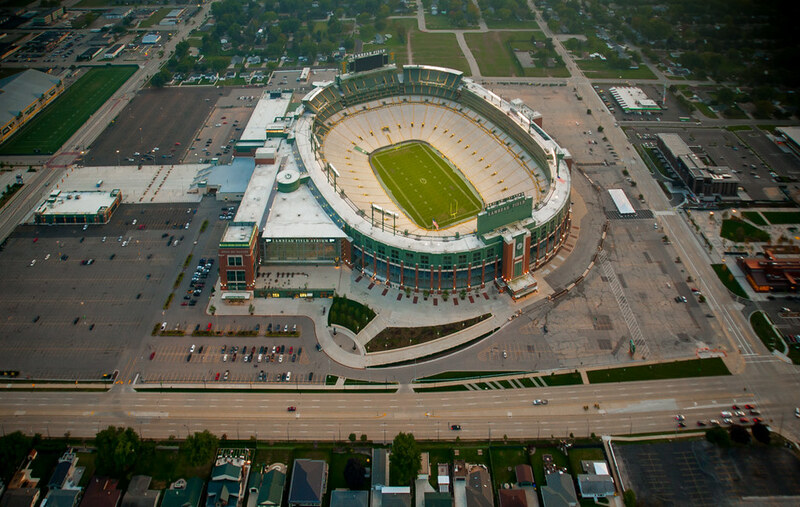 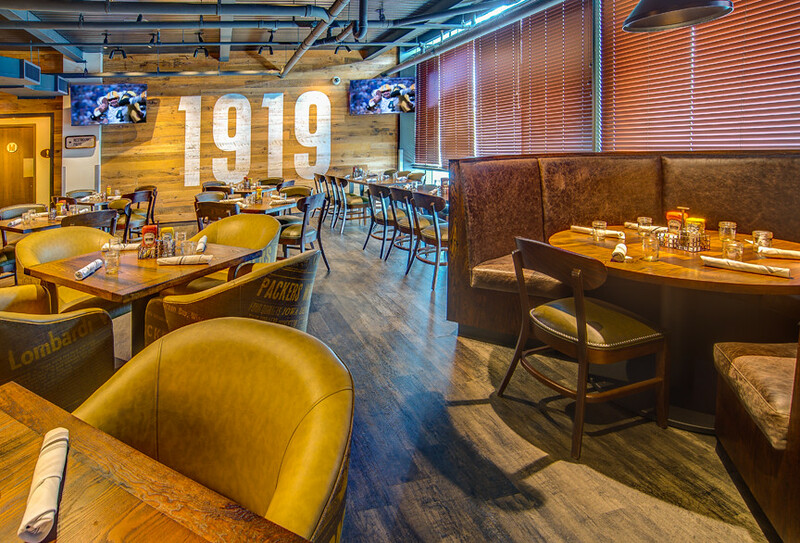 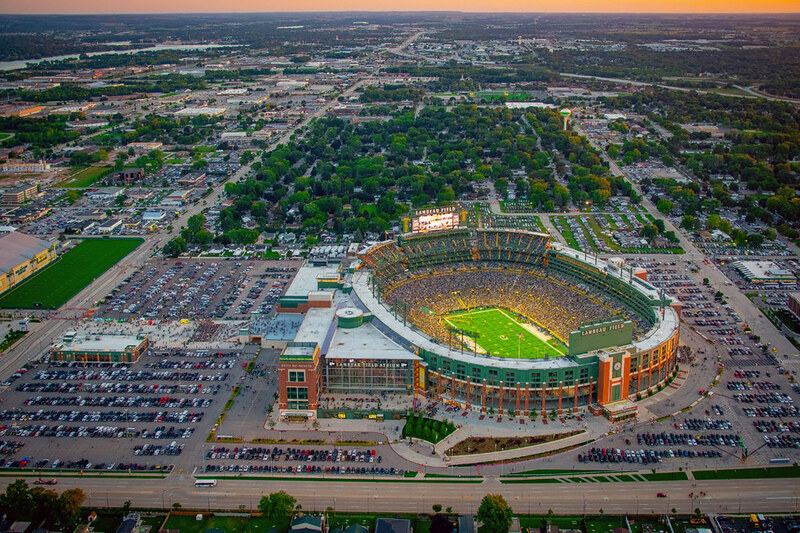 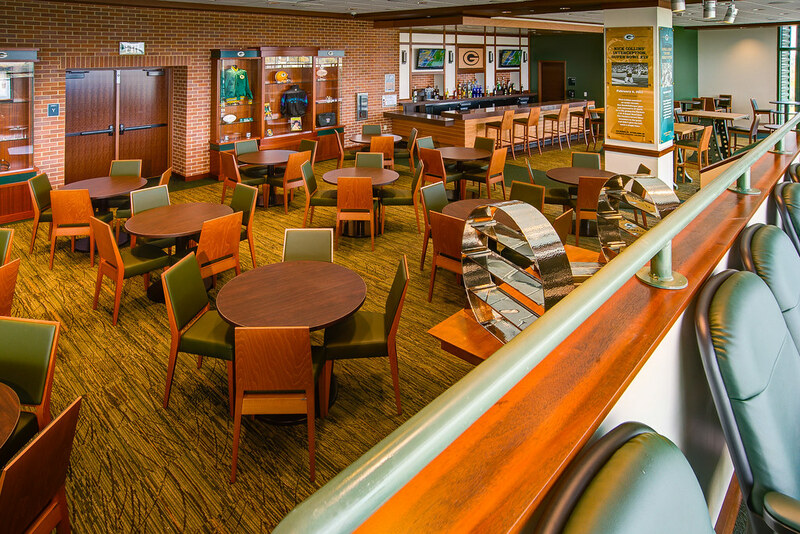 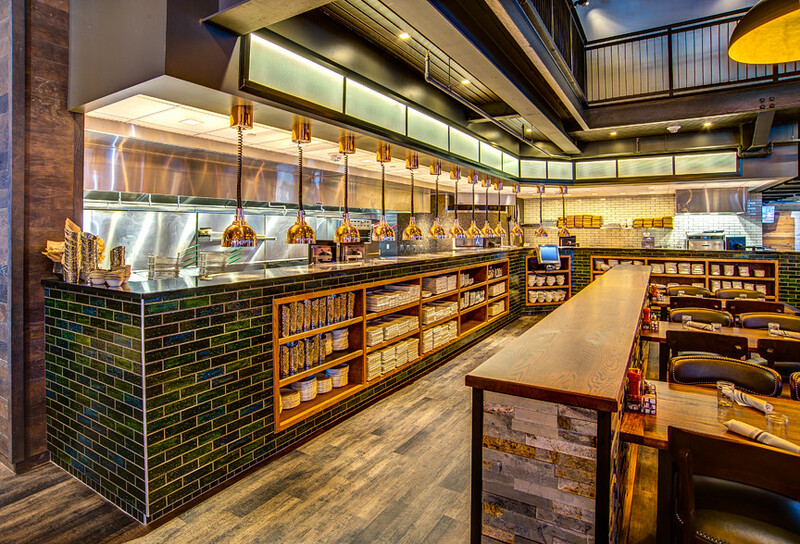 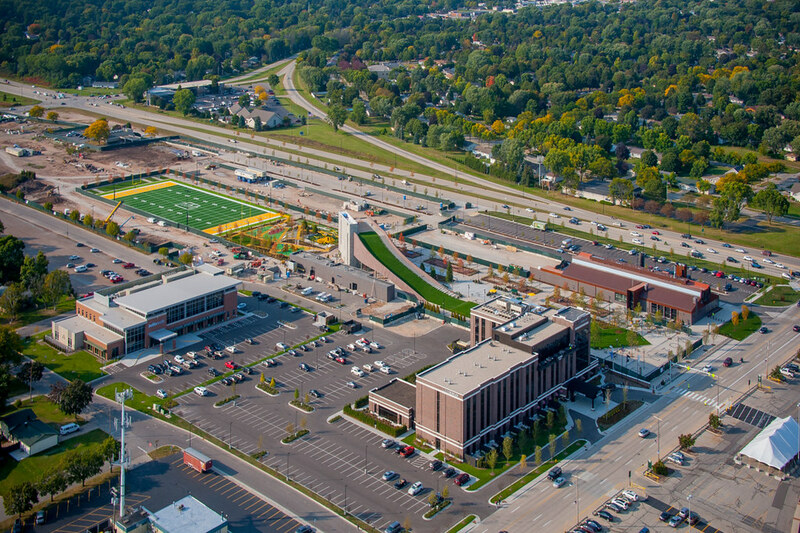 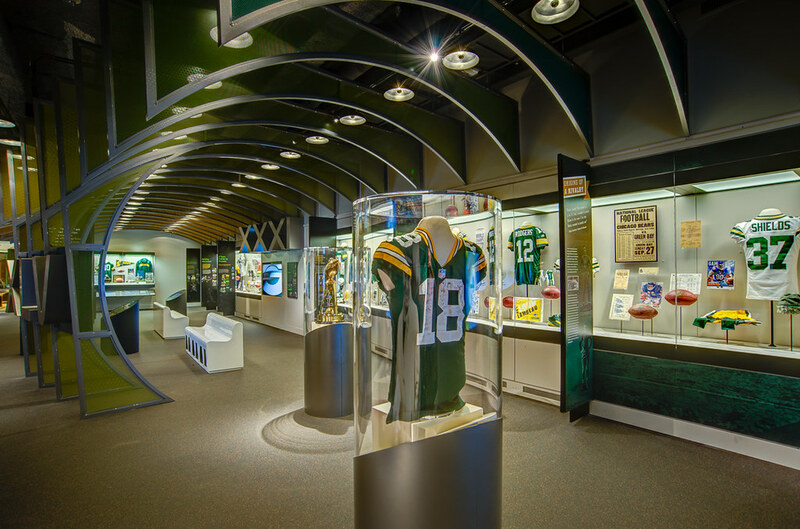 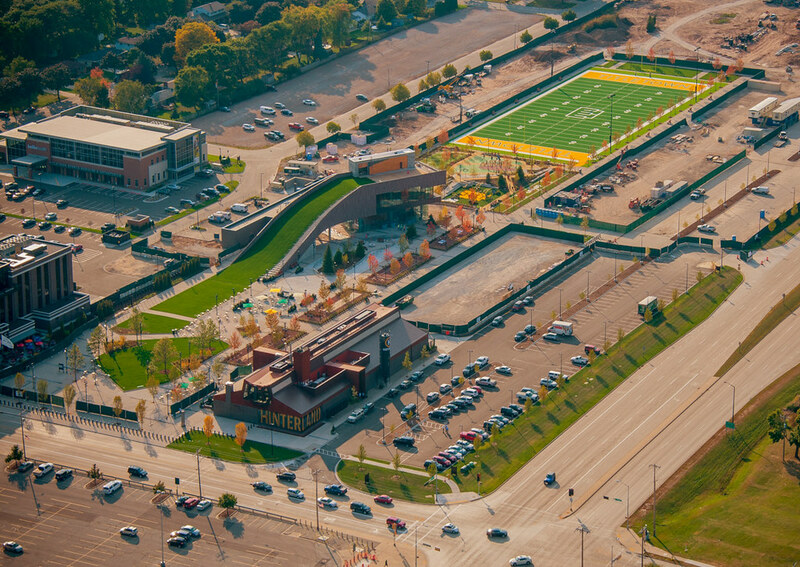 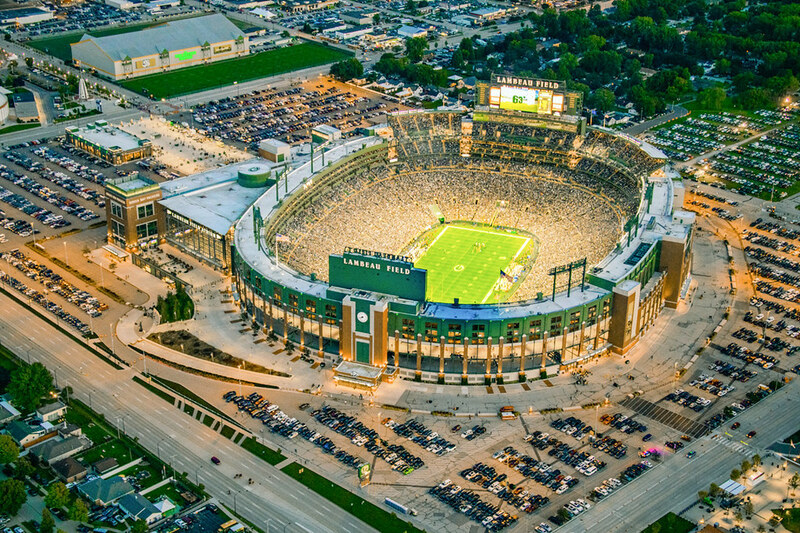 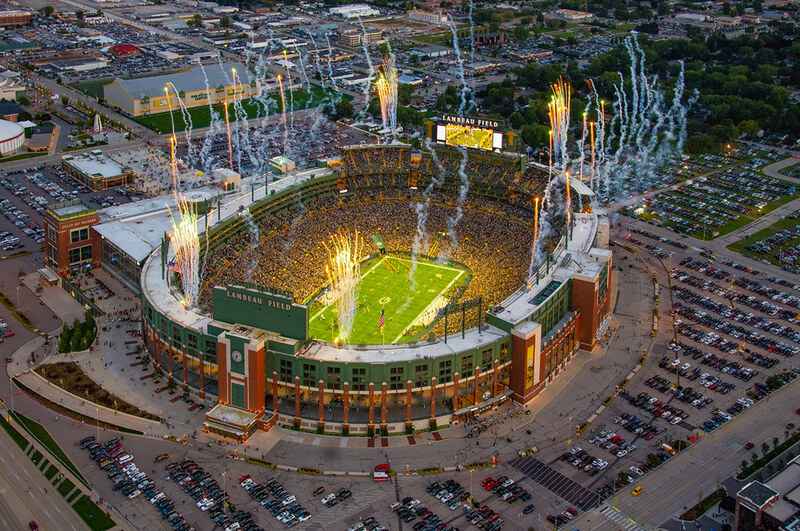 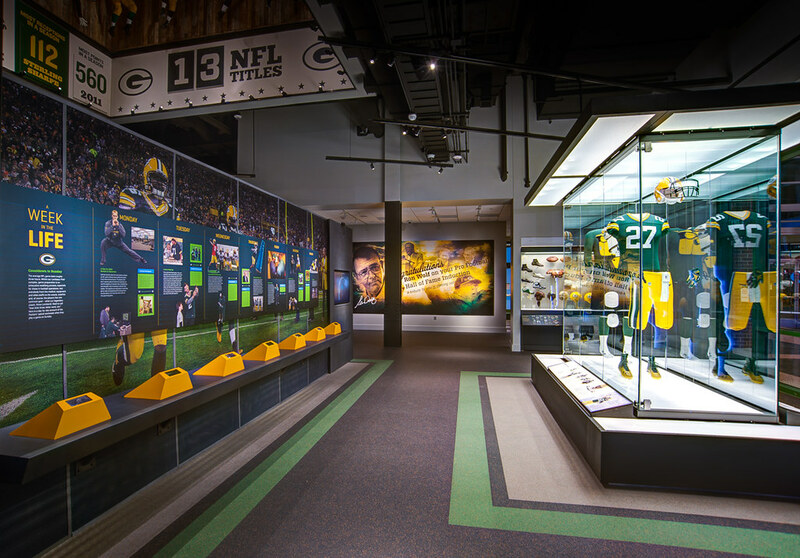 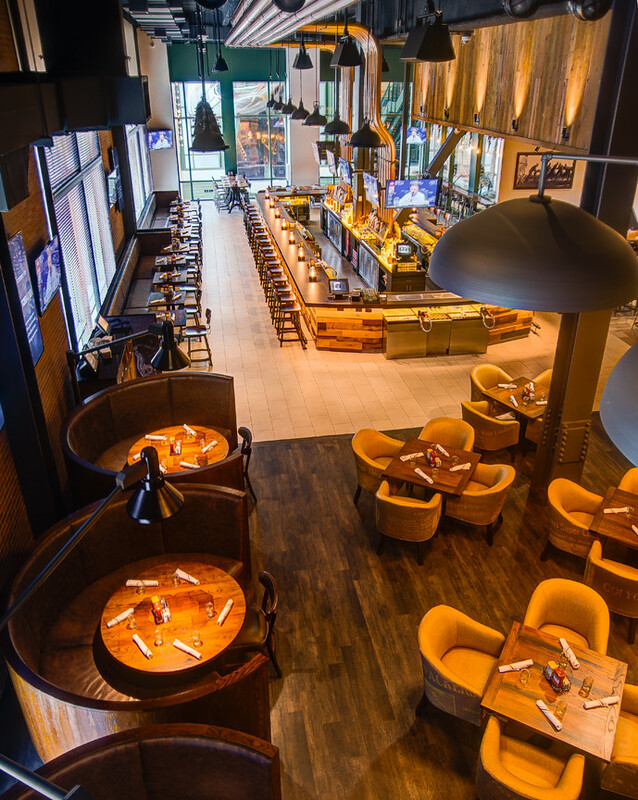 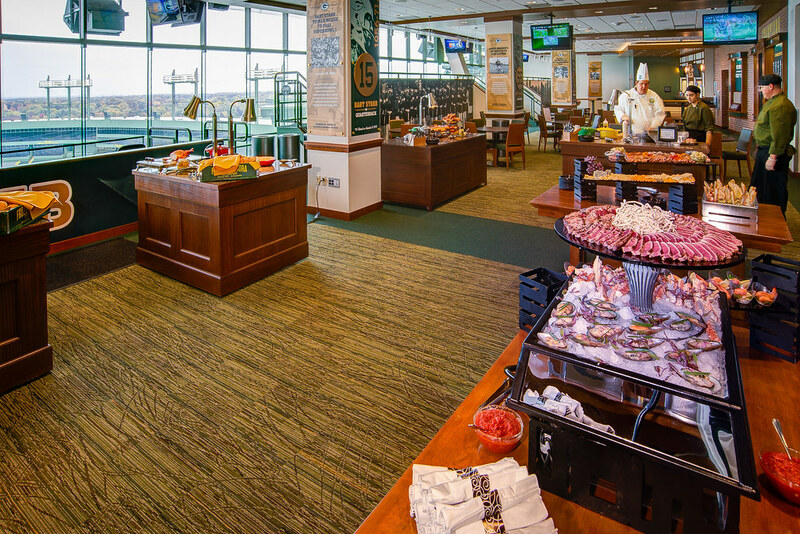 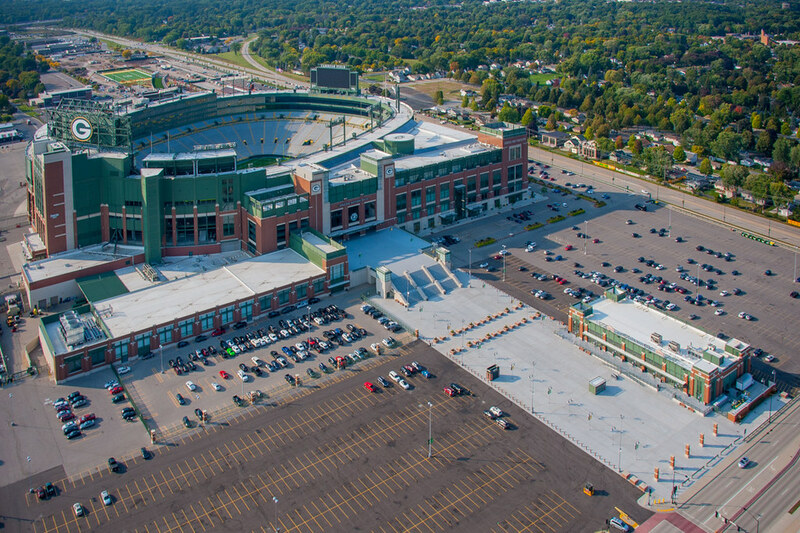 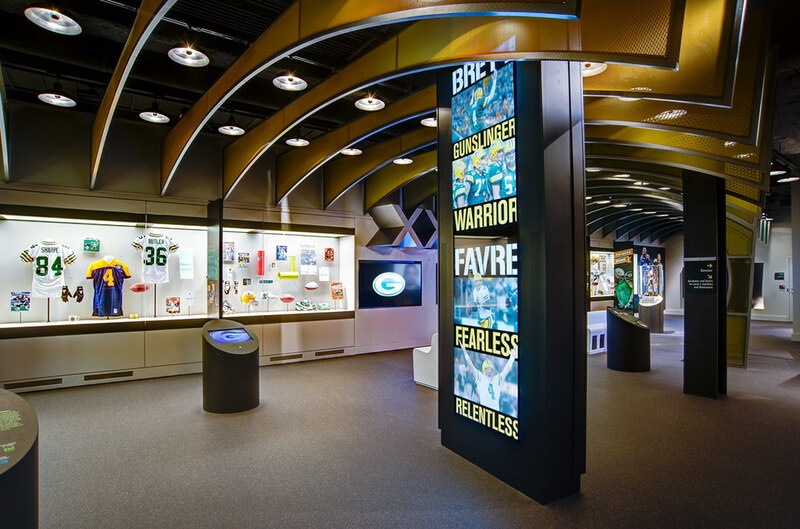 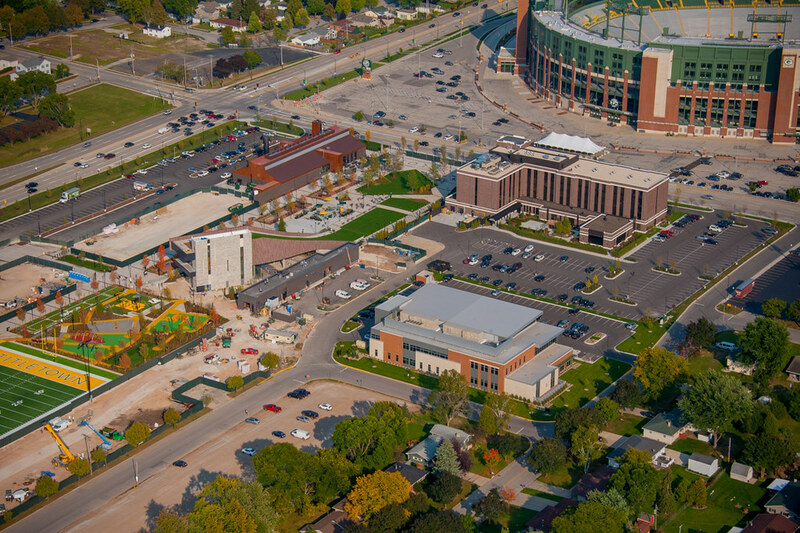 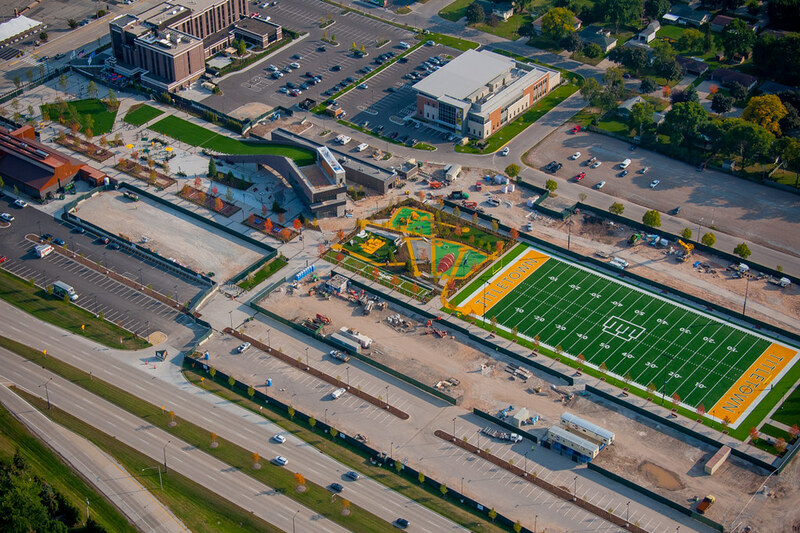 Ryan Photography was the photographer for the Packers' Lambeau Stadium Redevelopment. 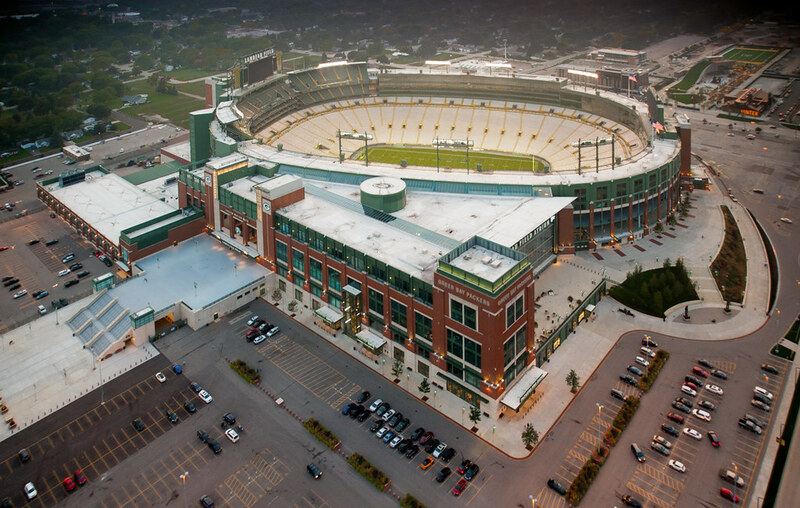 I created monthly aerial and surface photography throughout the stadium over a 6 year period. 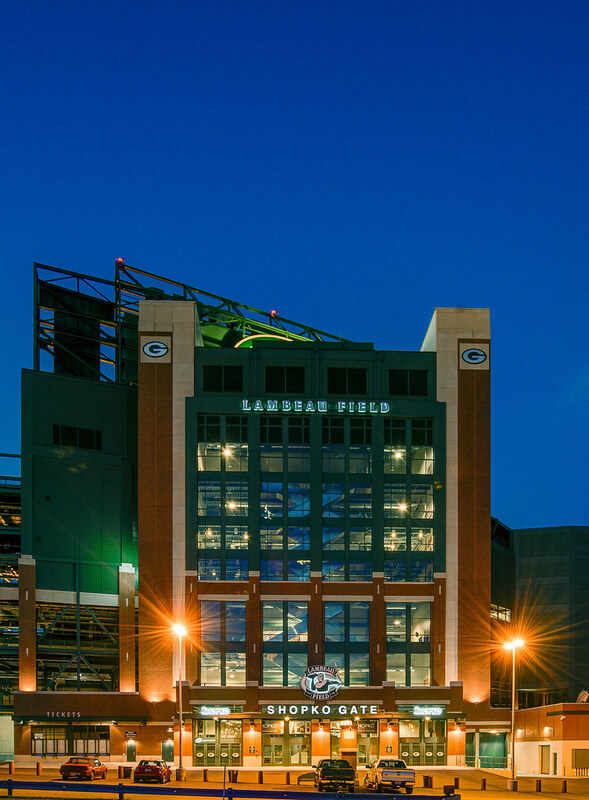 I have also been selected to create all the final architectural photography of the stadium.